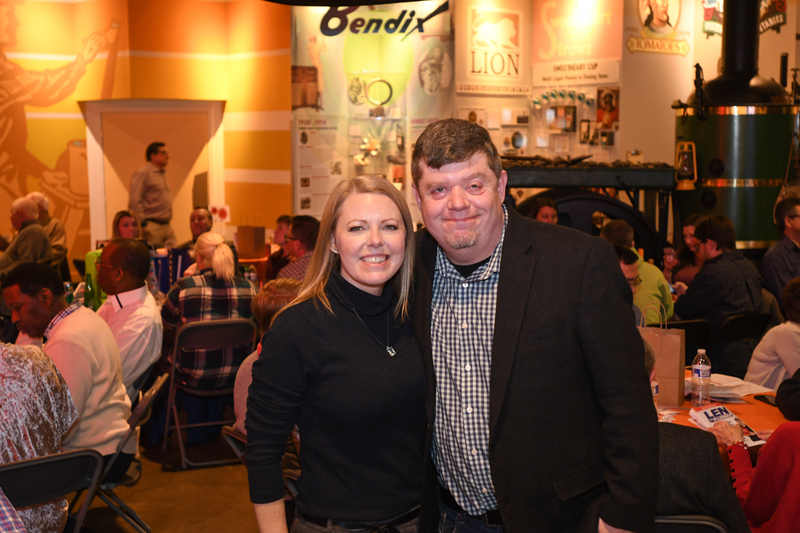 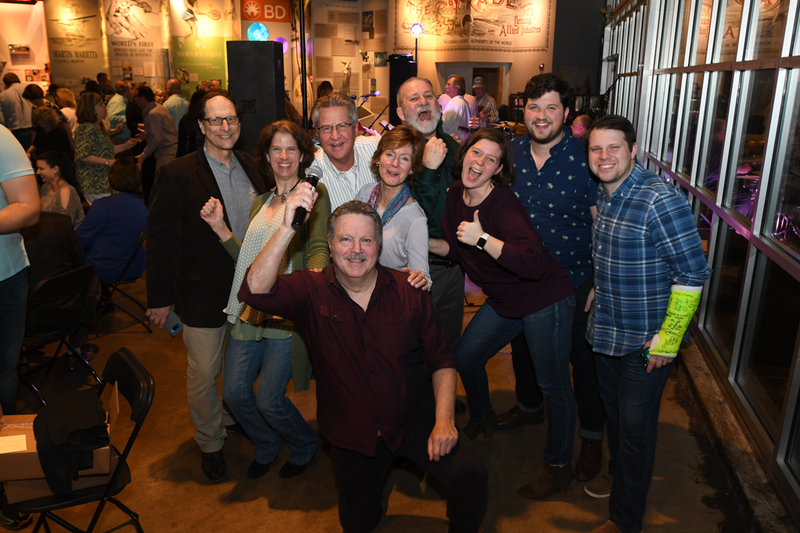 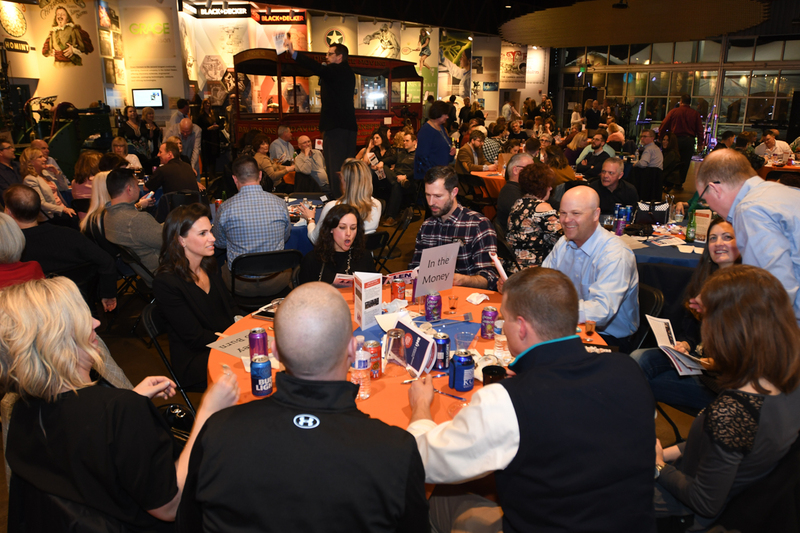 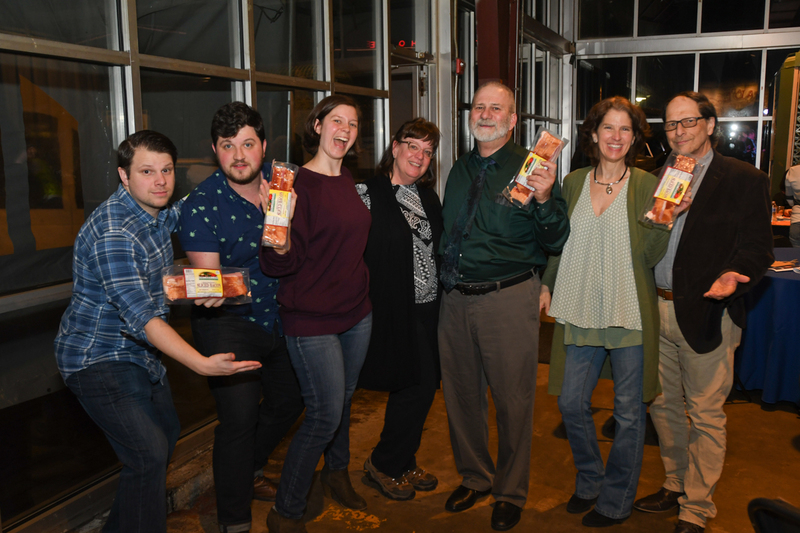 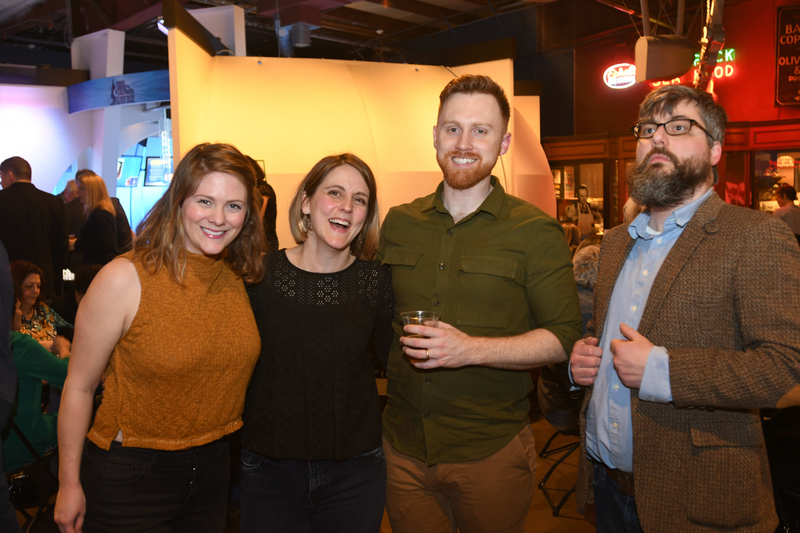 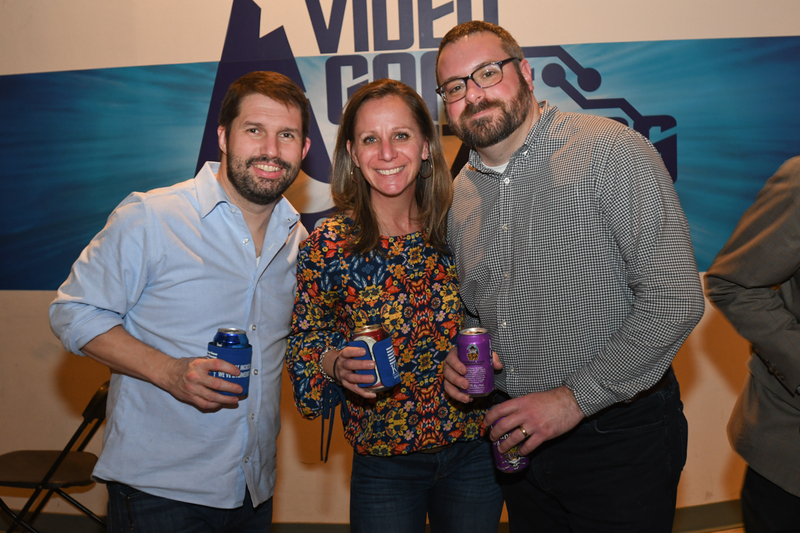 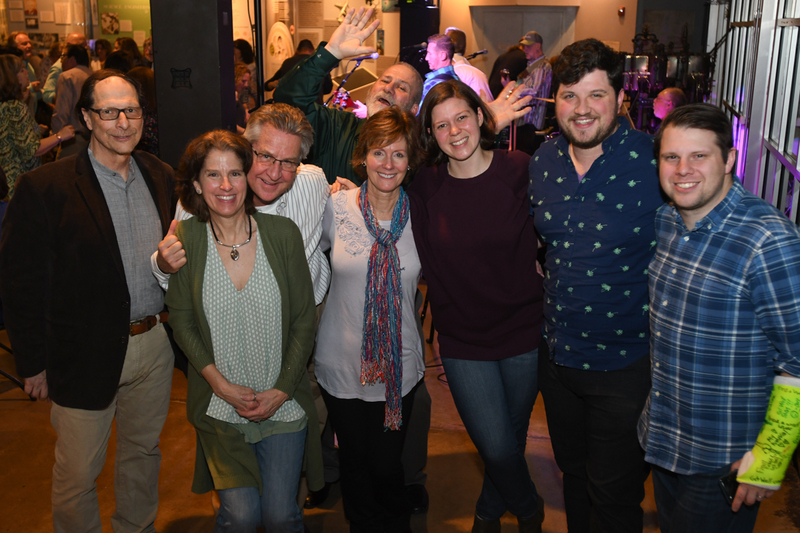 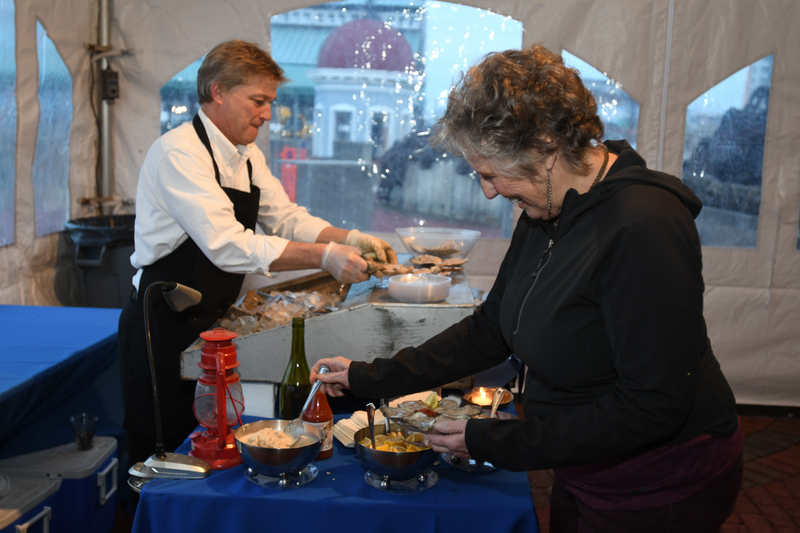 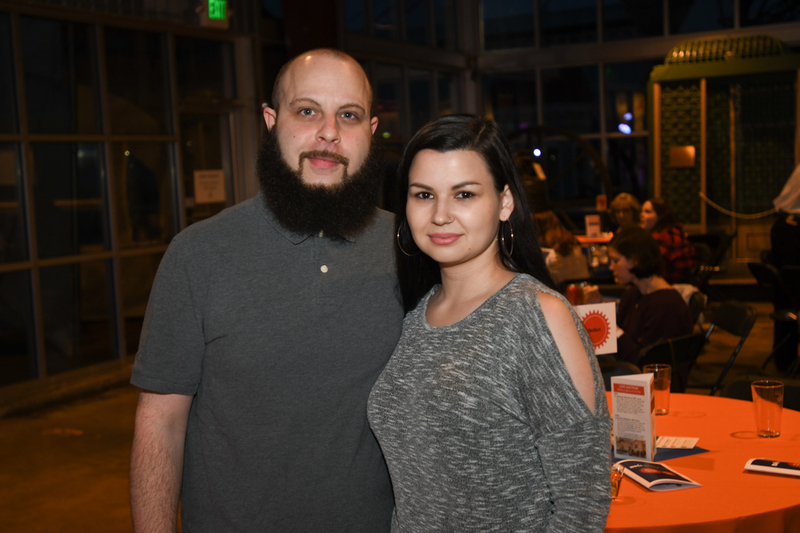 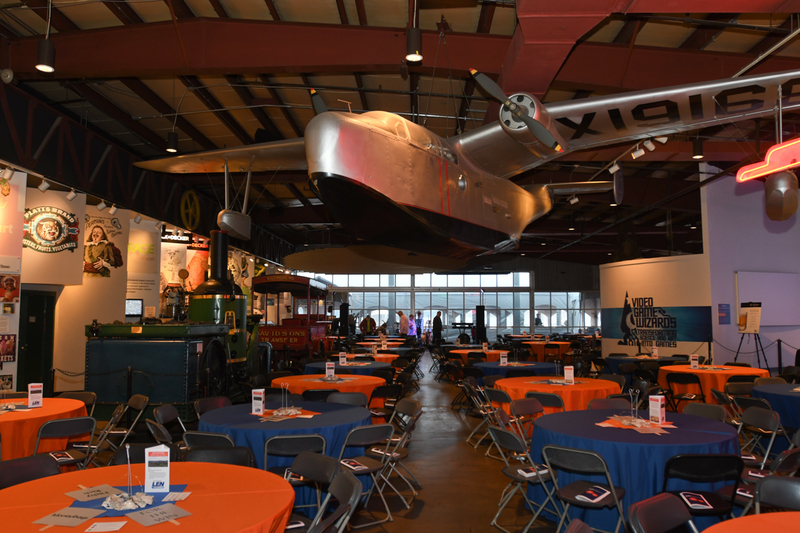 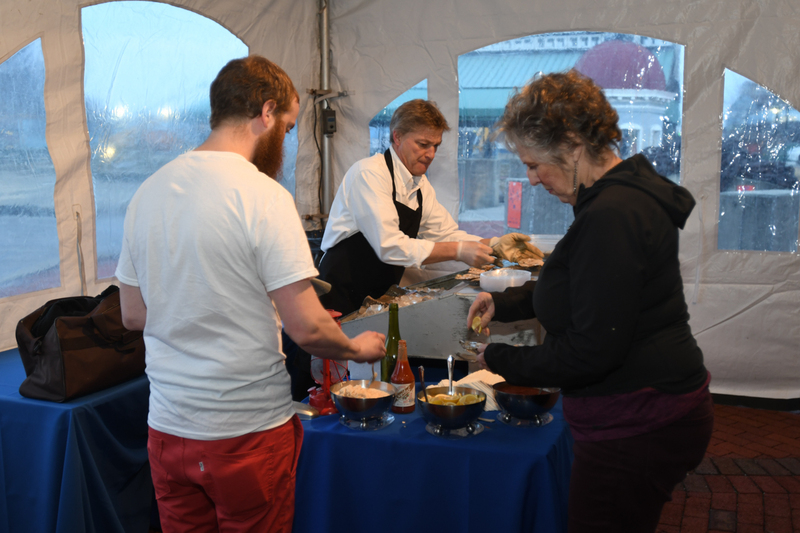 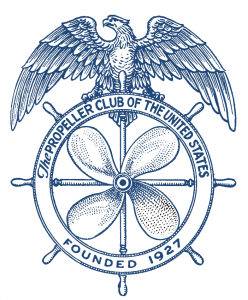 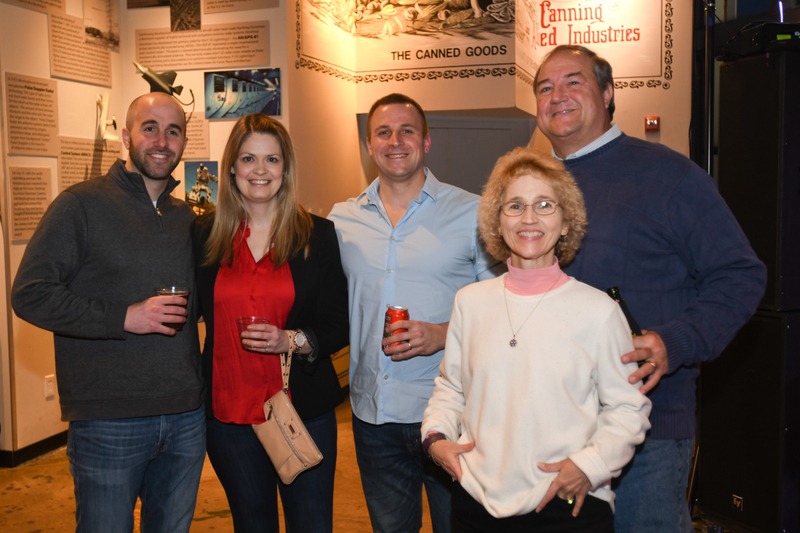 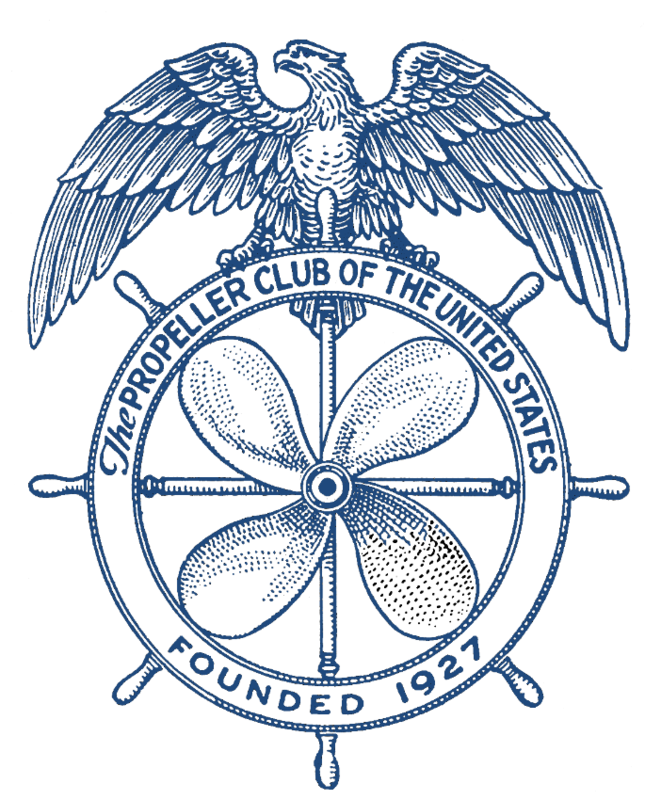 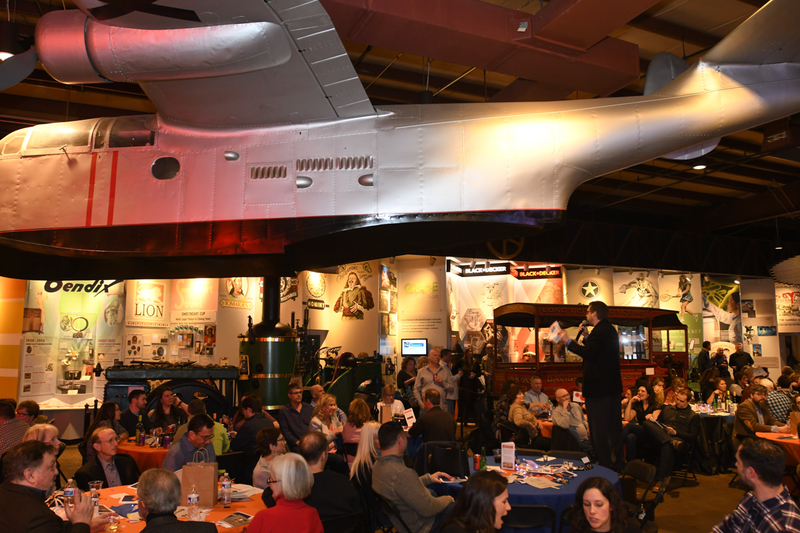 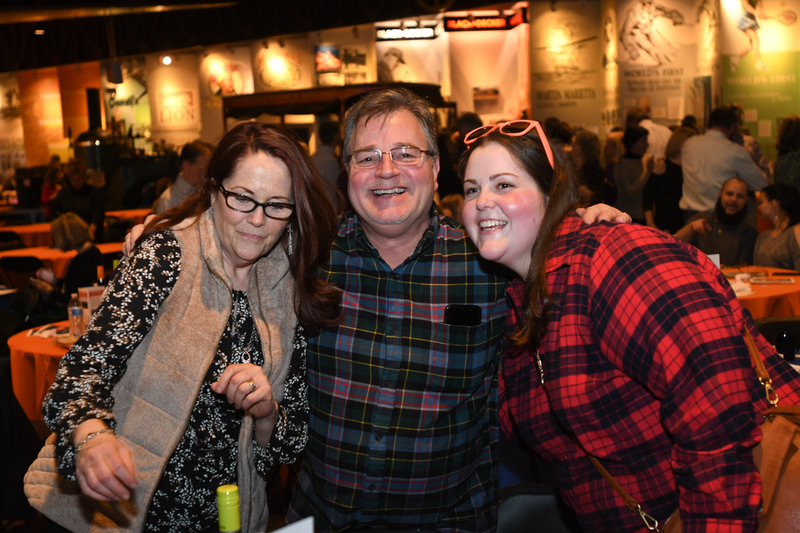 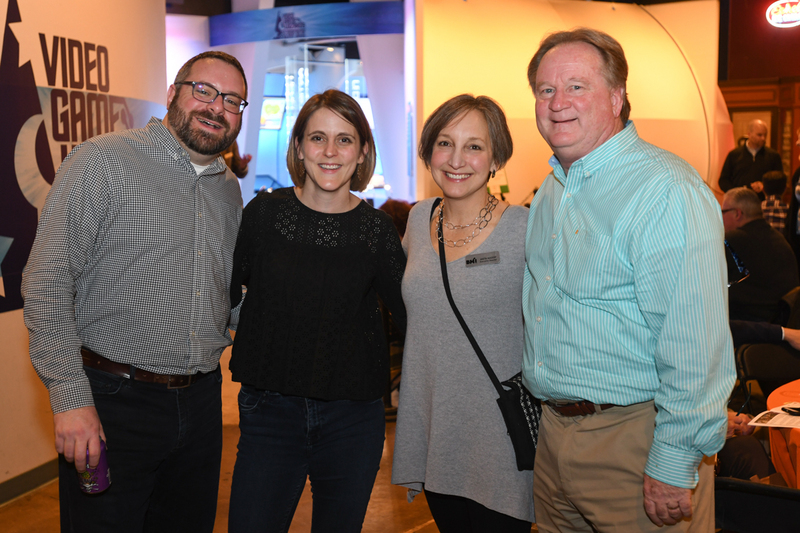 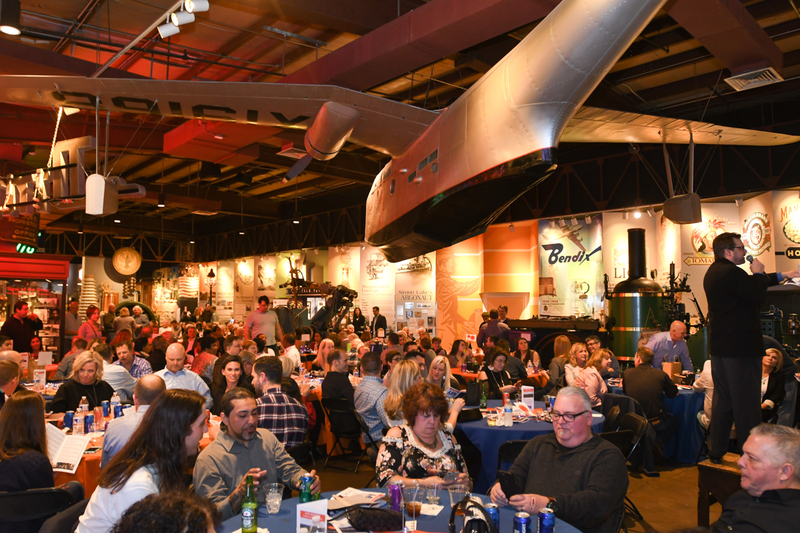 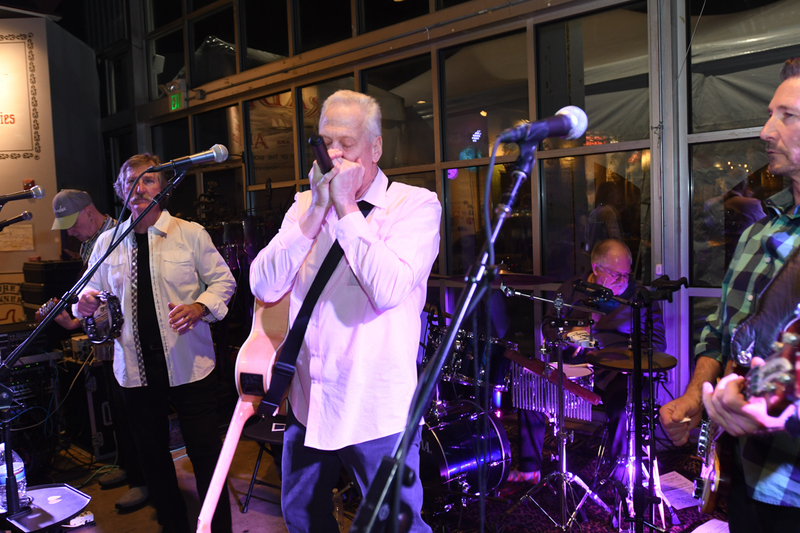 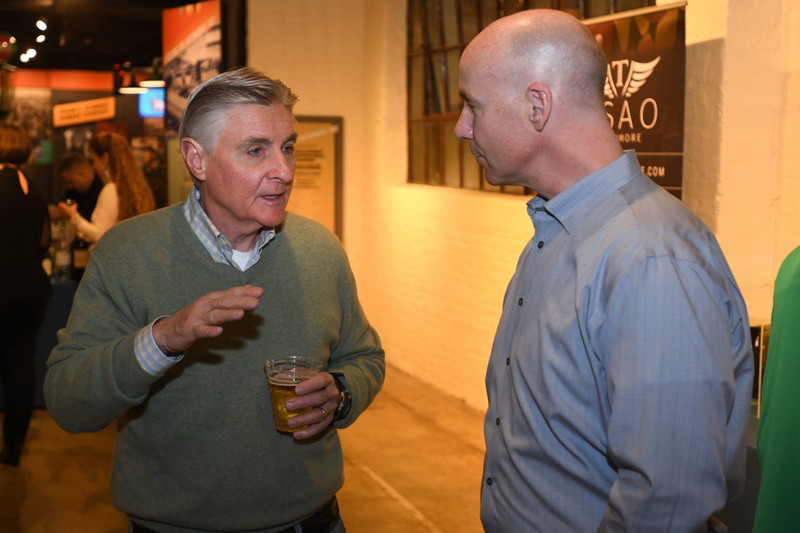 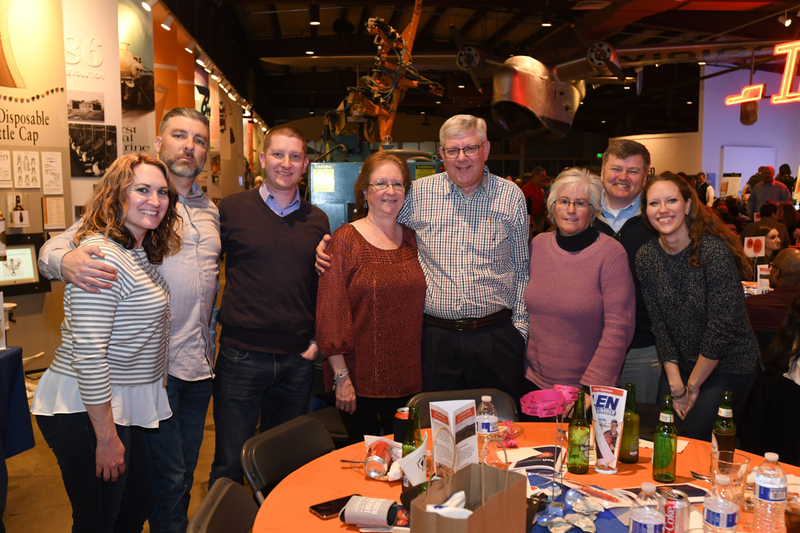 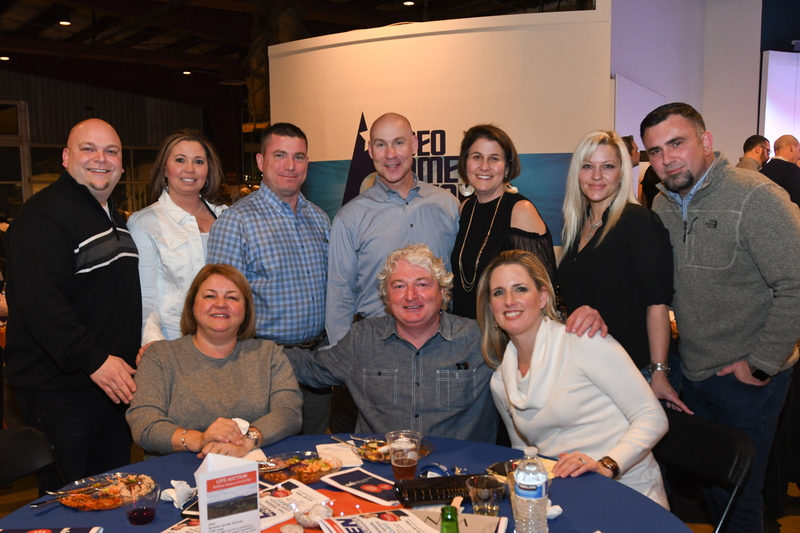 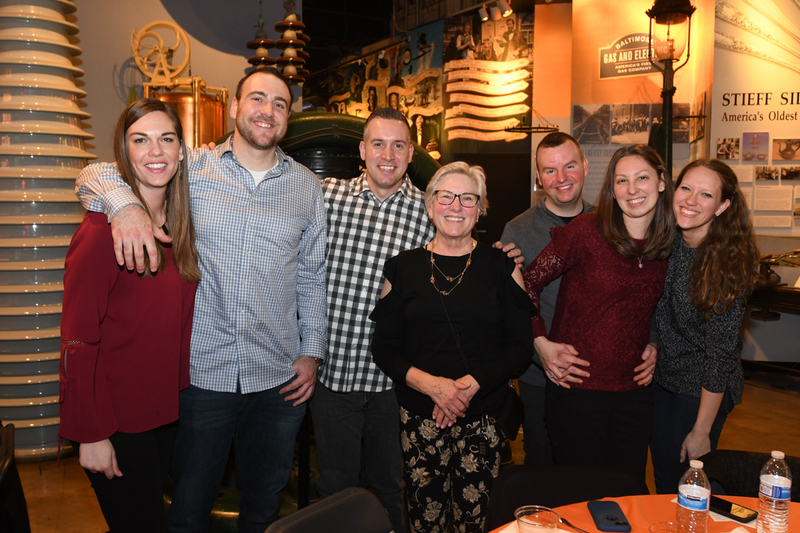 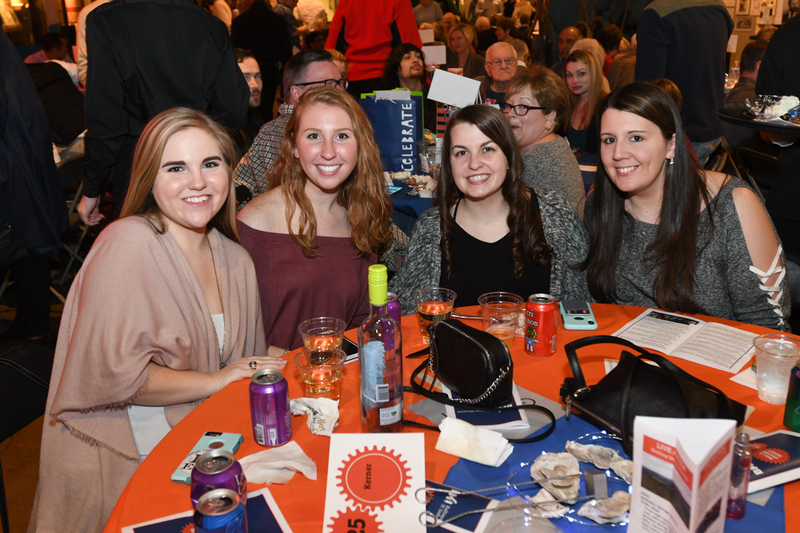 Thank you to everyone who attended the 2019 Bull & Oyster Roast on March 2. 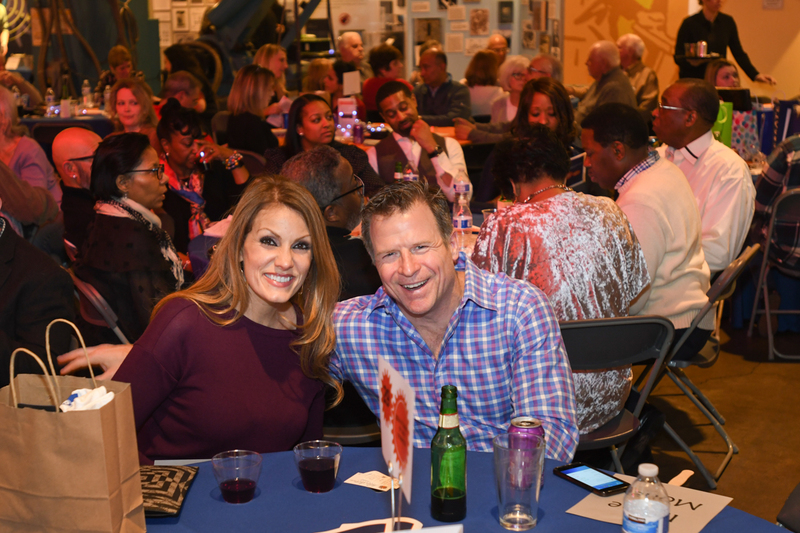 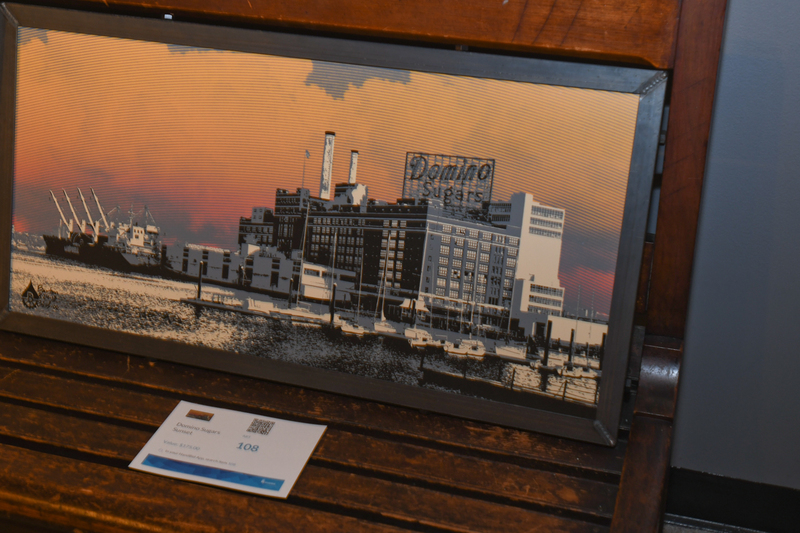 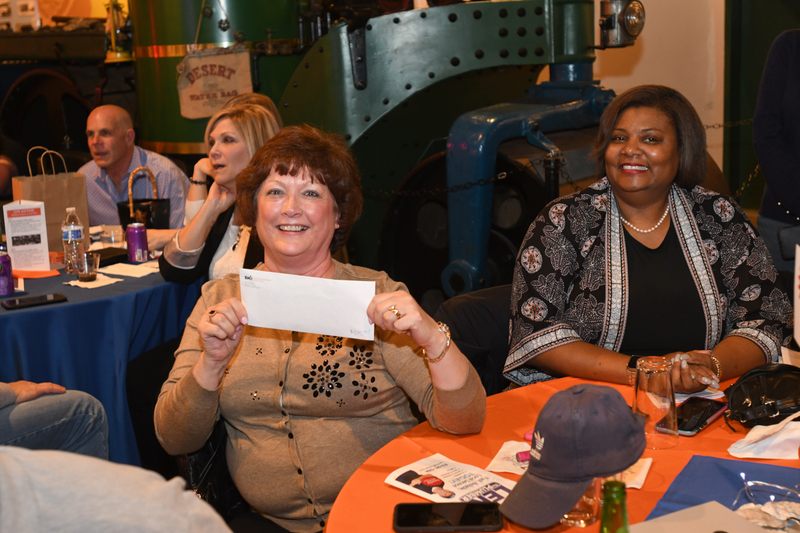 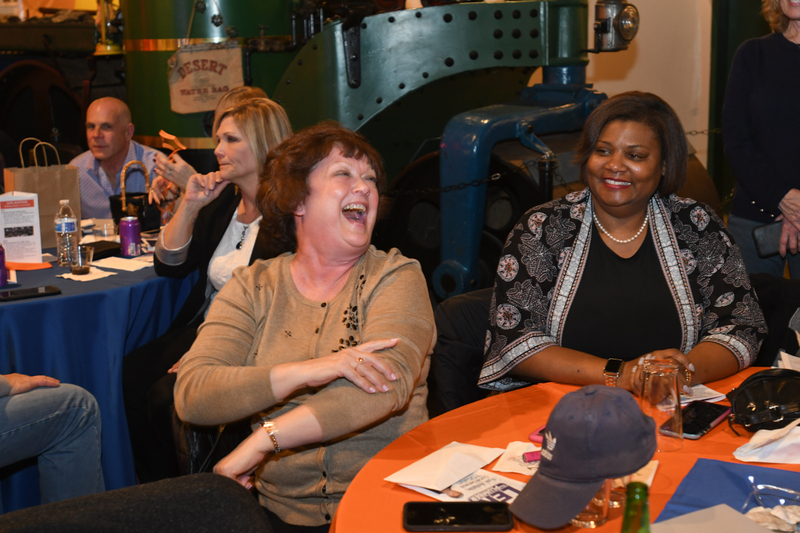 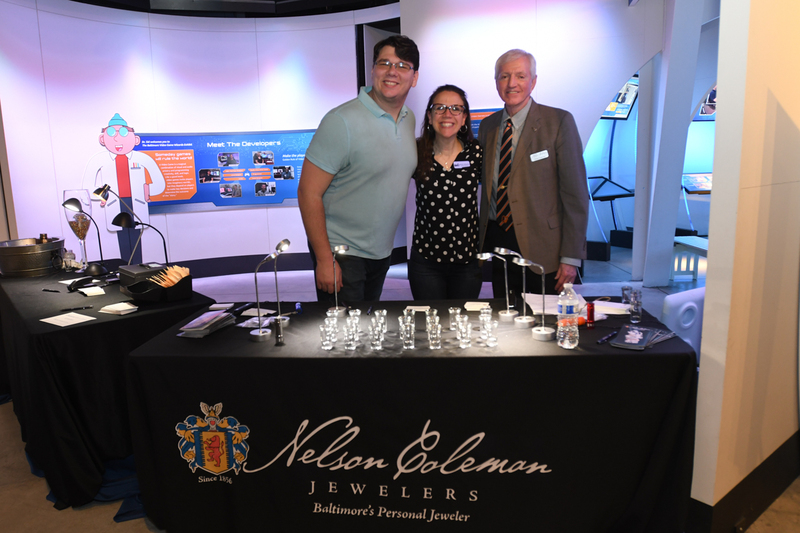 A regular sell-out event, the BMI’s Bull & Oyster Roast raises significant funds for our award-winning educational programs that engage over 30,000 kids annually in the stories of the people who built Baltimore and those who are shaping the region’s future. 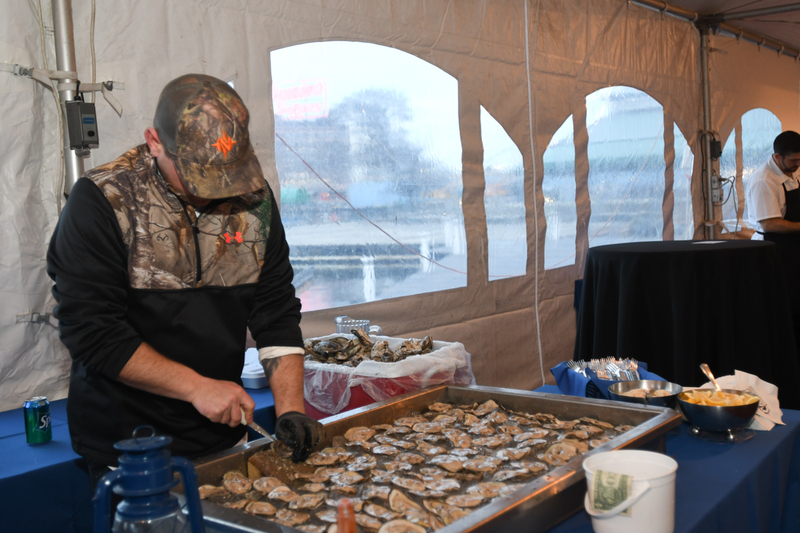 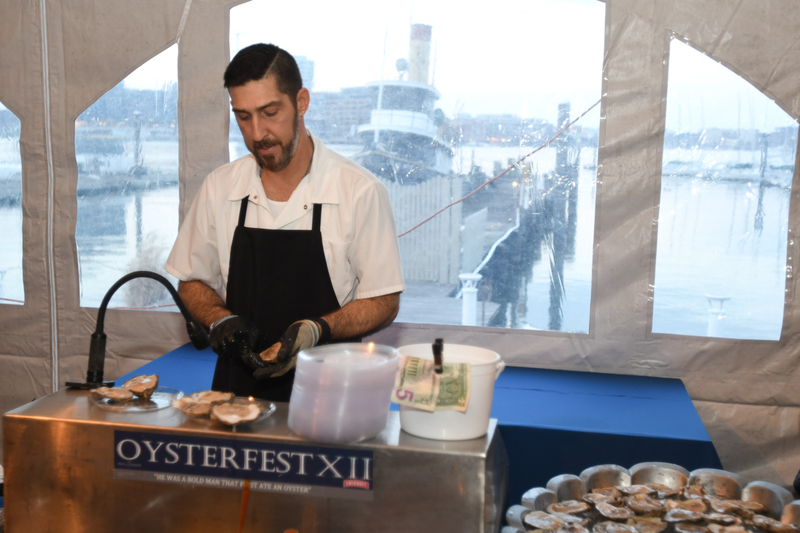 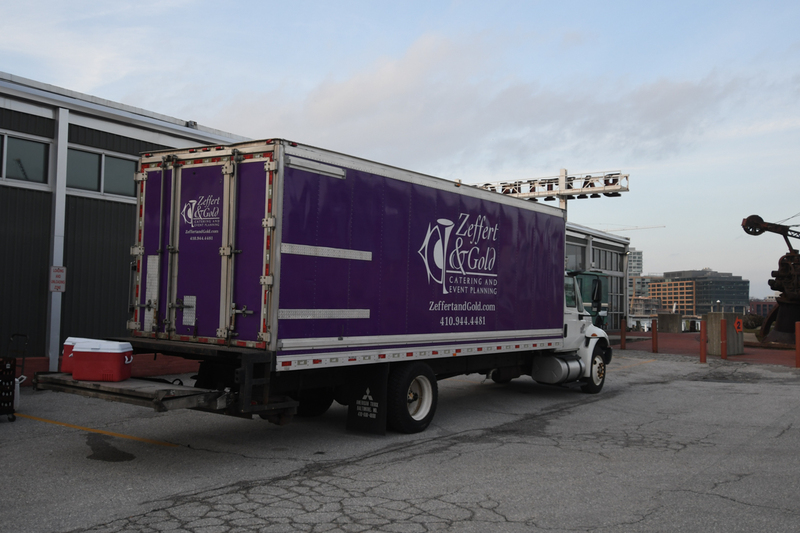 Guests enjoyed an abundance of freshly shucked oysters, pit beef and more catered by Zeffert & Gold. 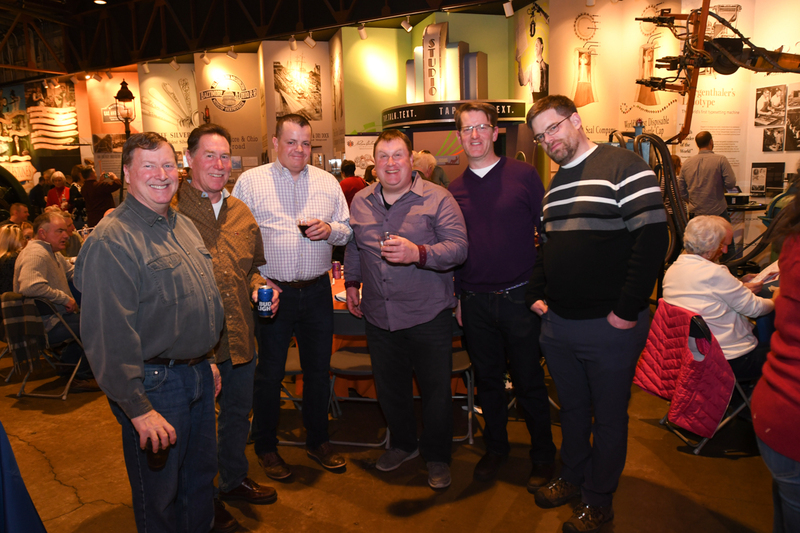 The open bars were stocked with locally brewed beer and wine. 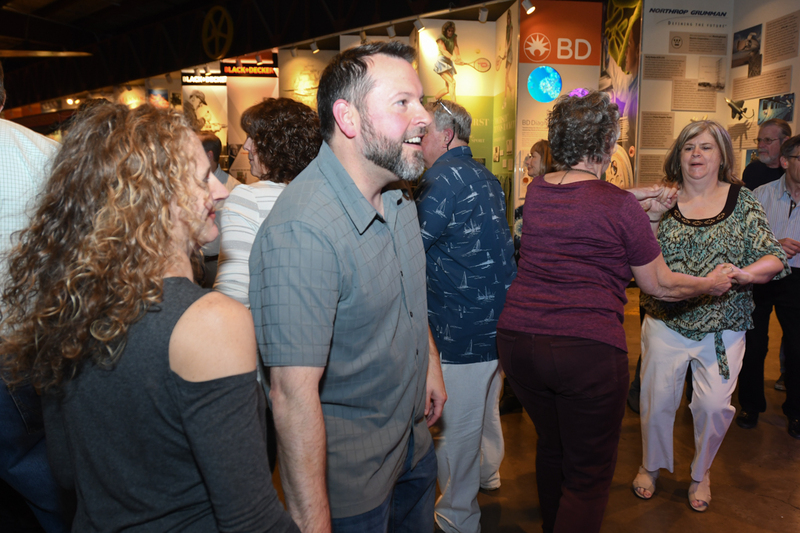 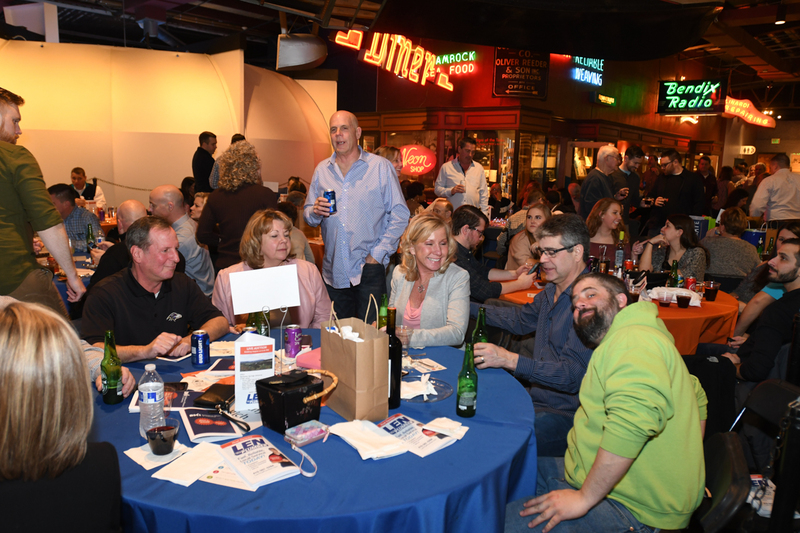 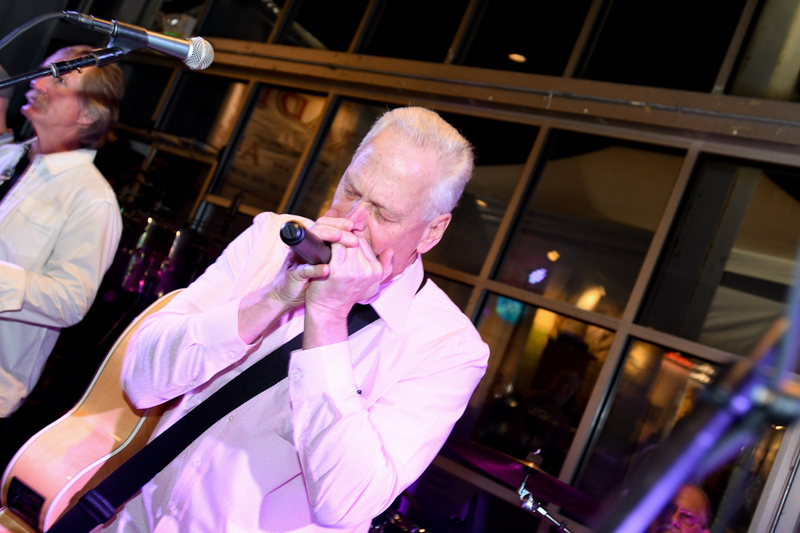 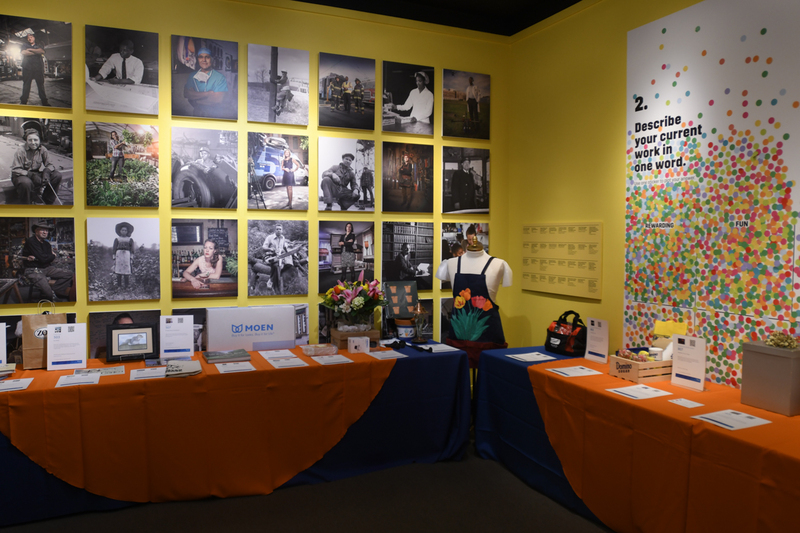 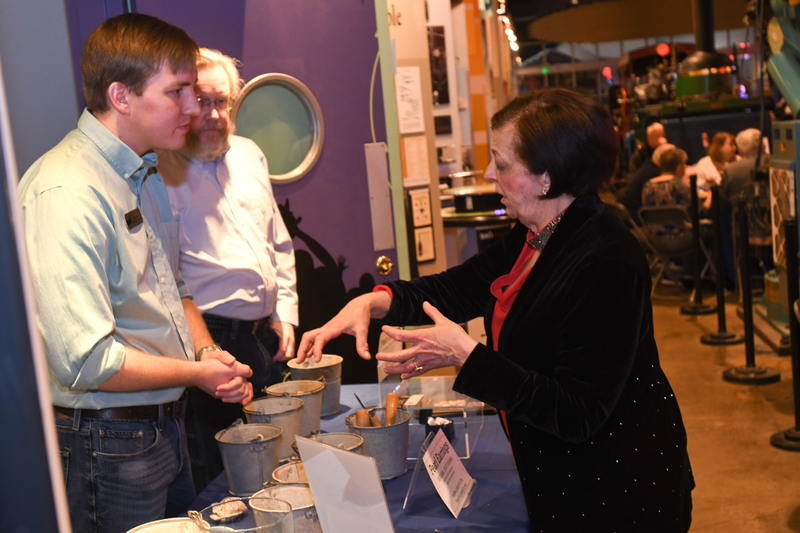 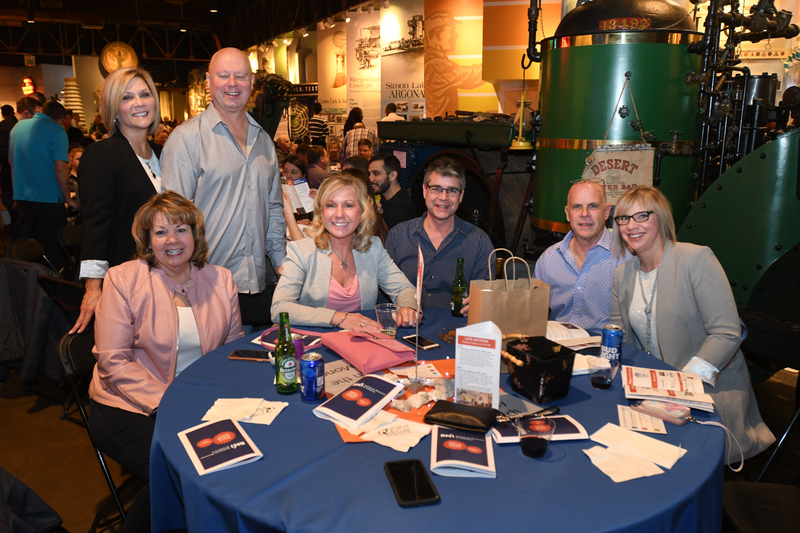 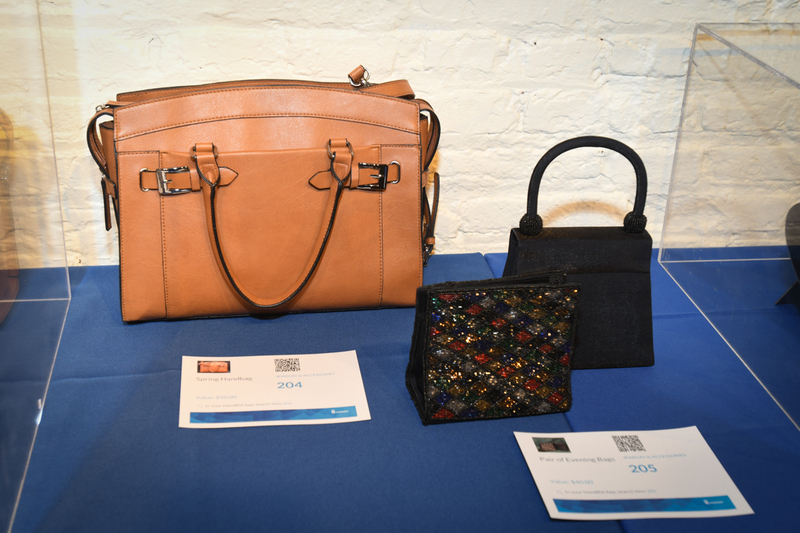 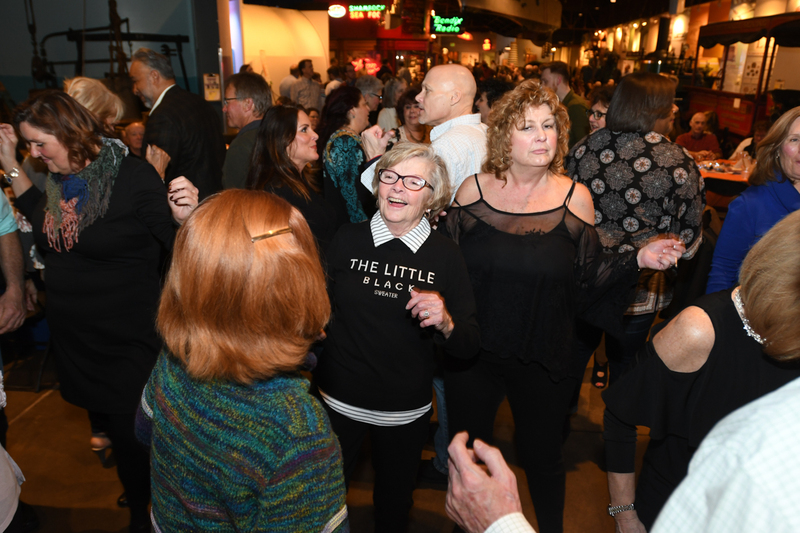 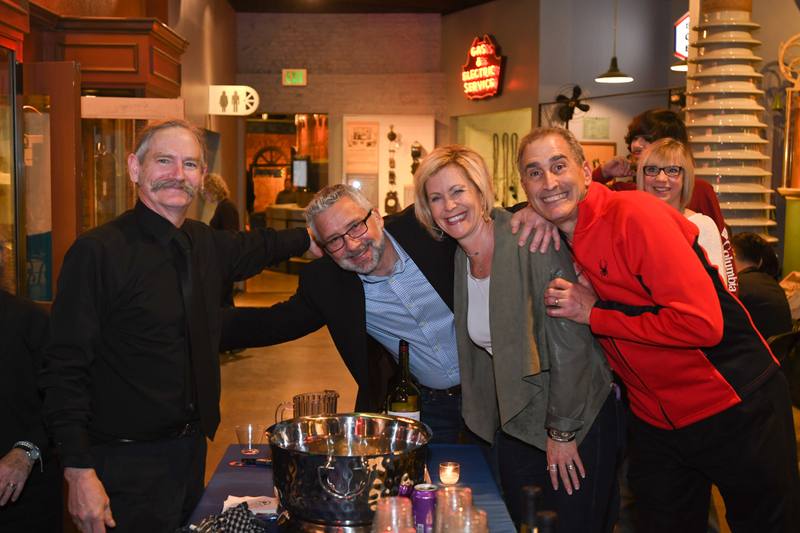 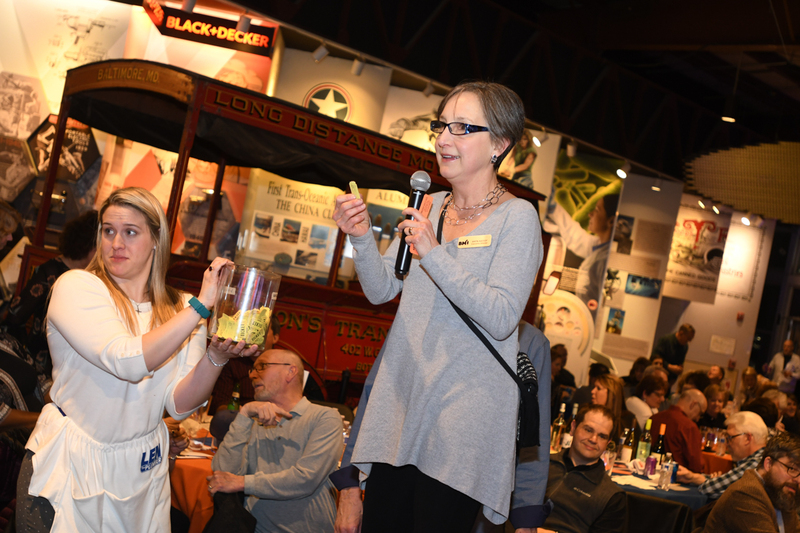 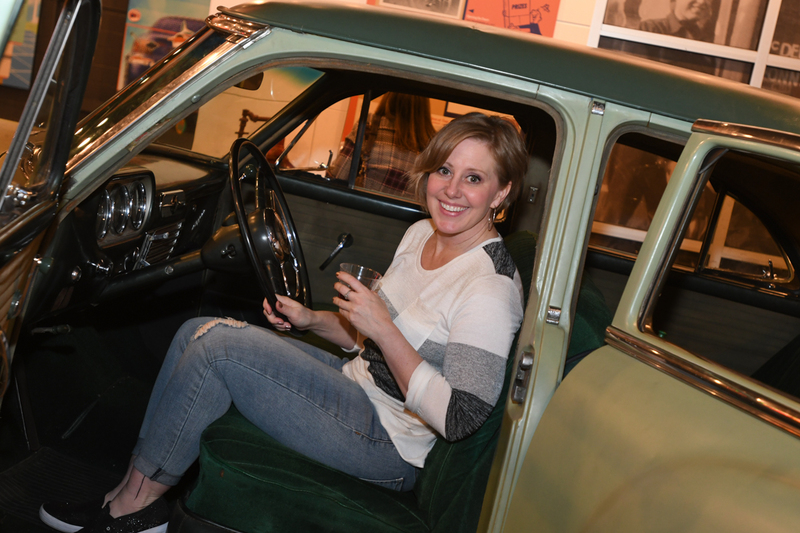 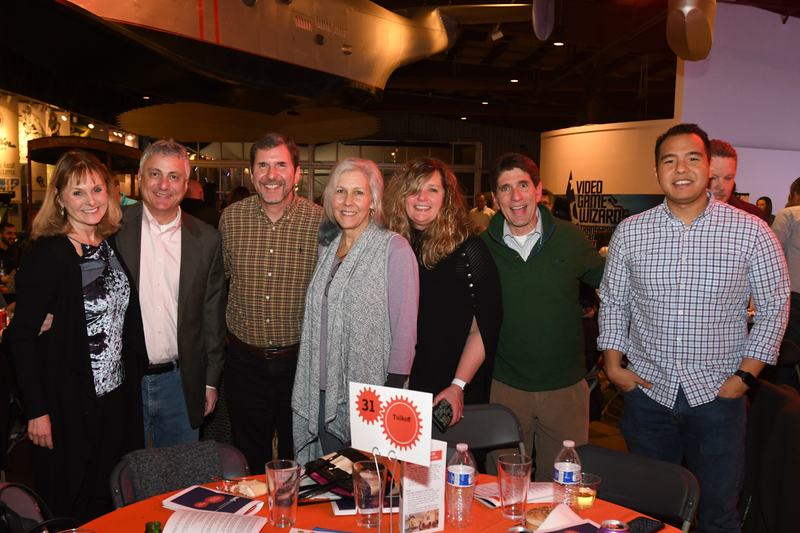 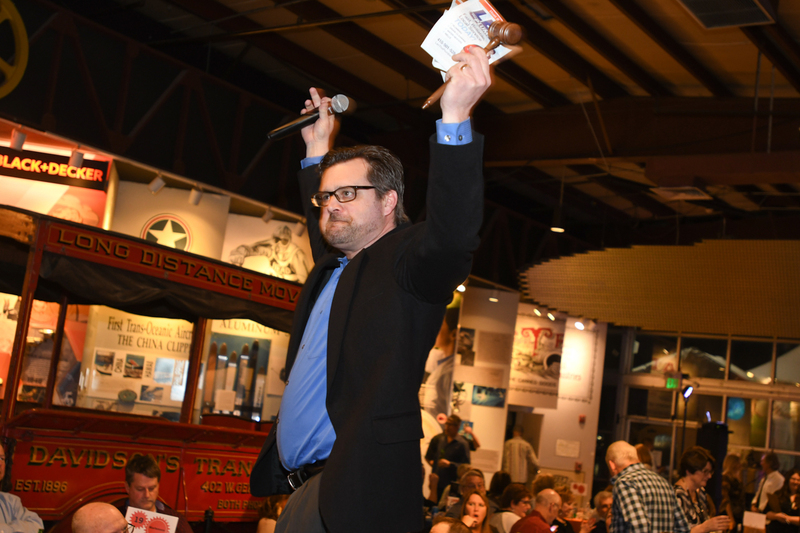 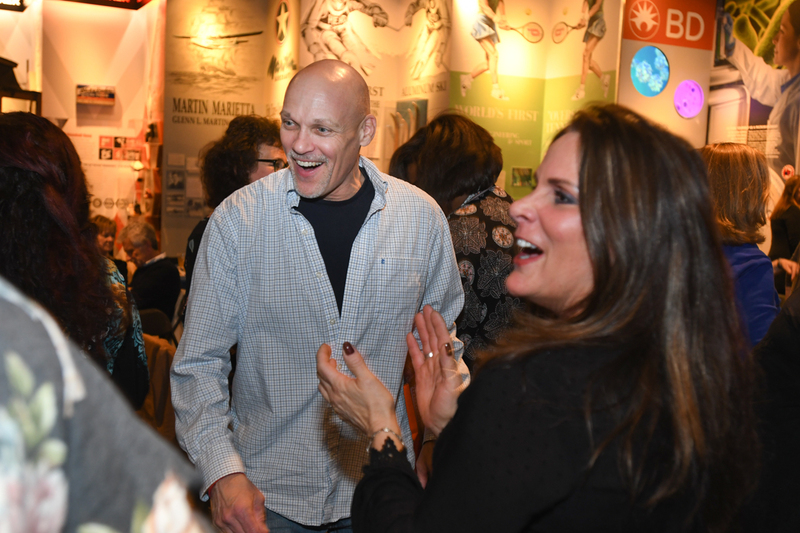 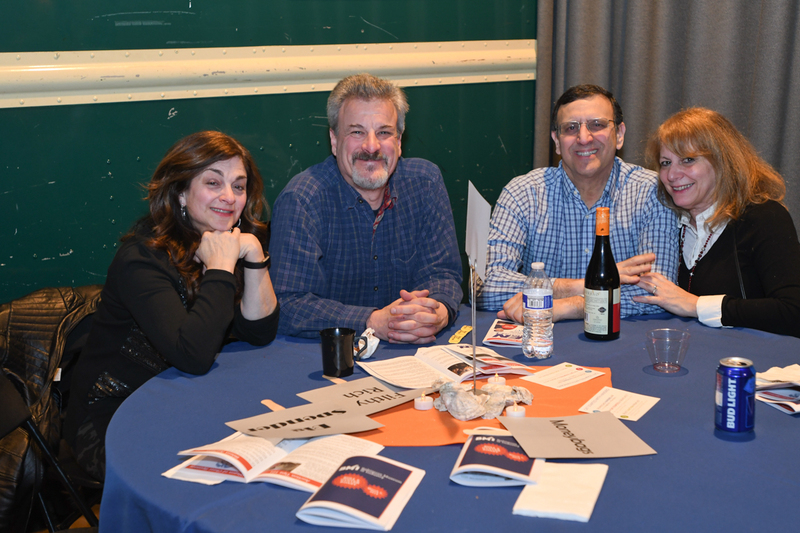 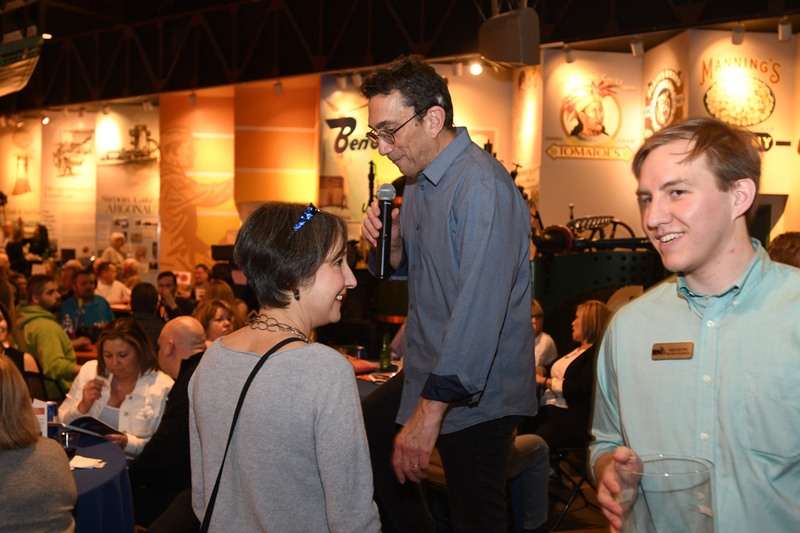 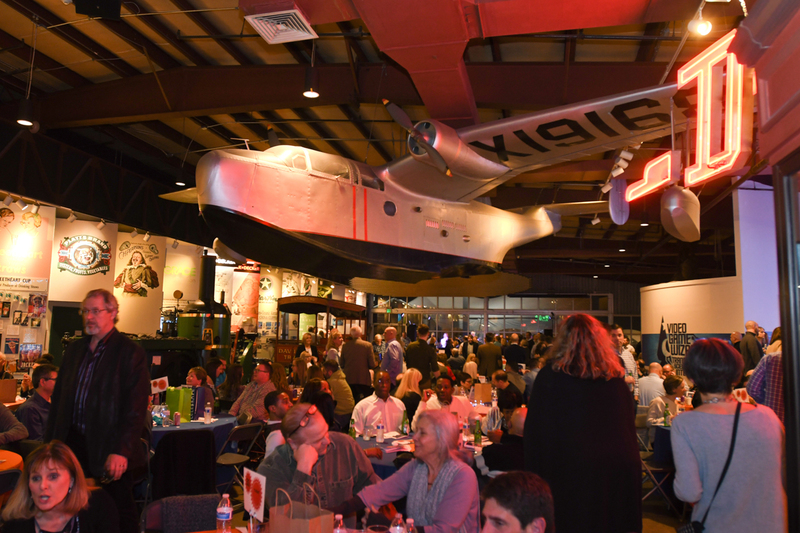 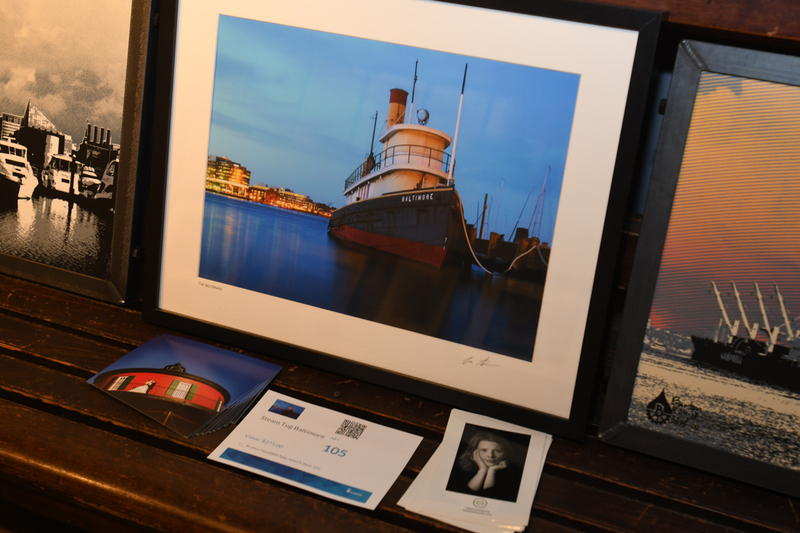 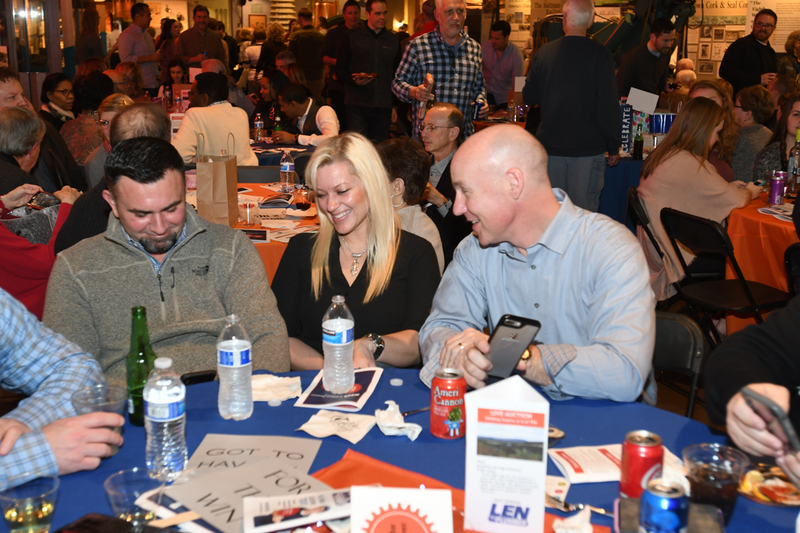 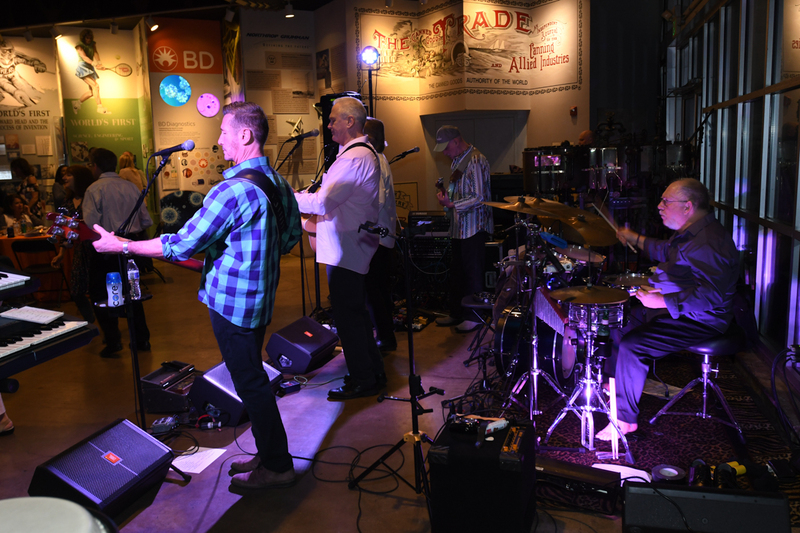 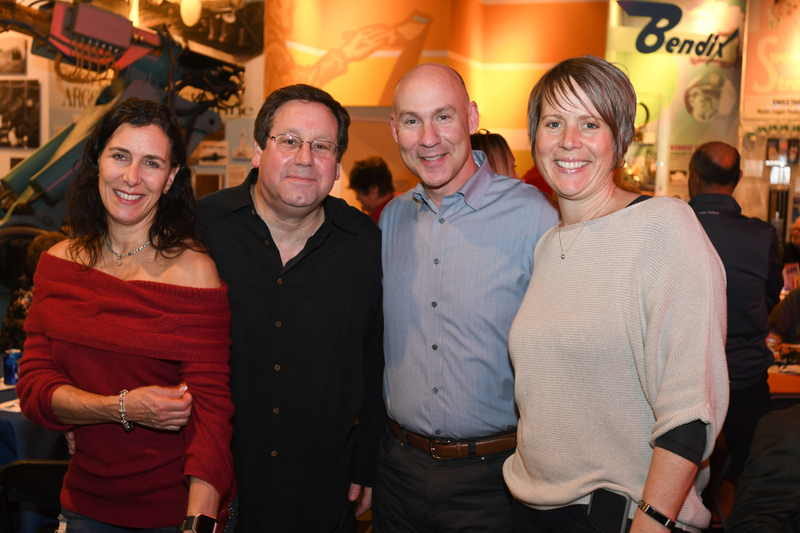 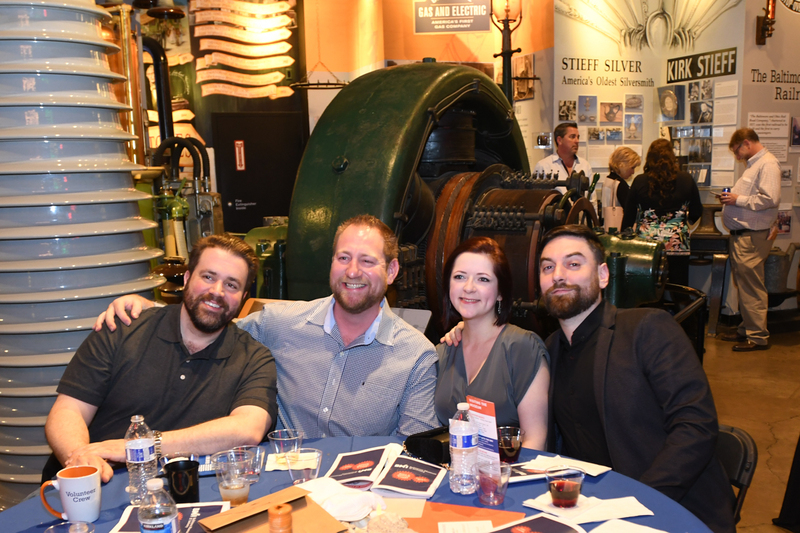 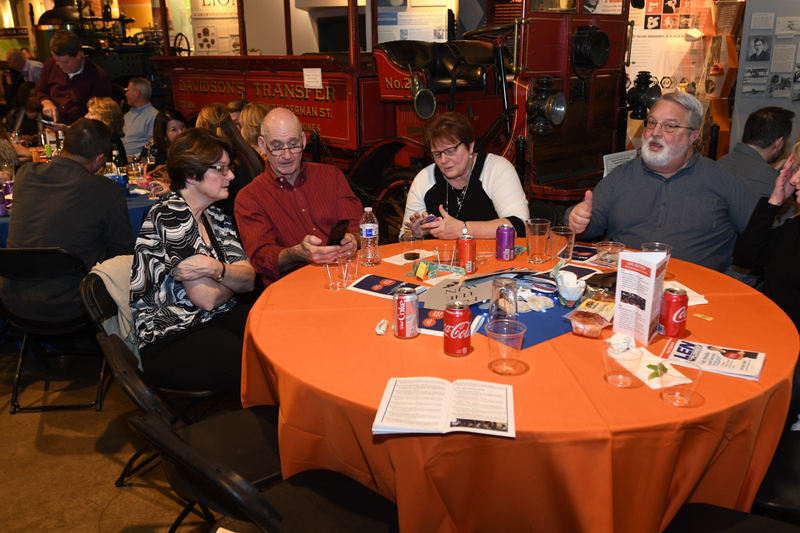 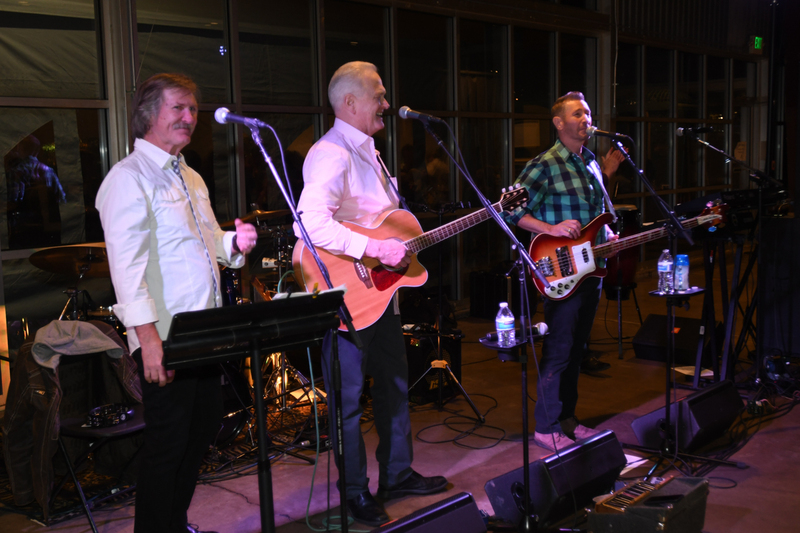 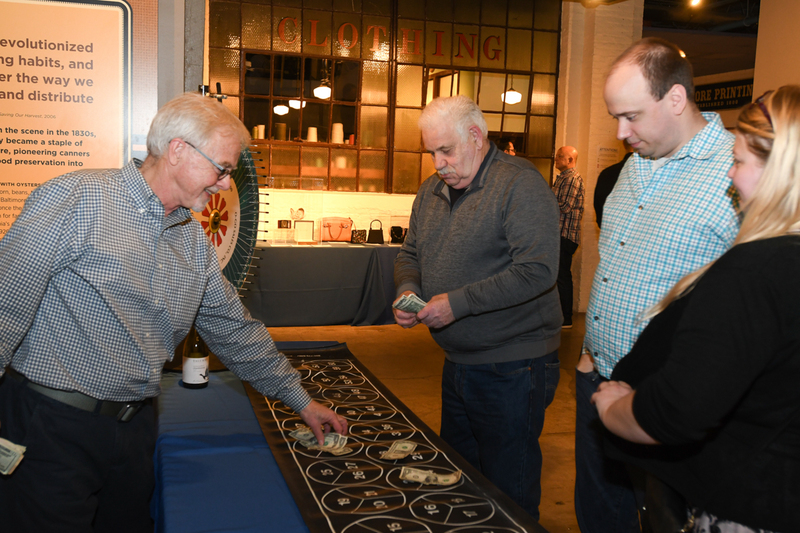 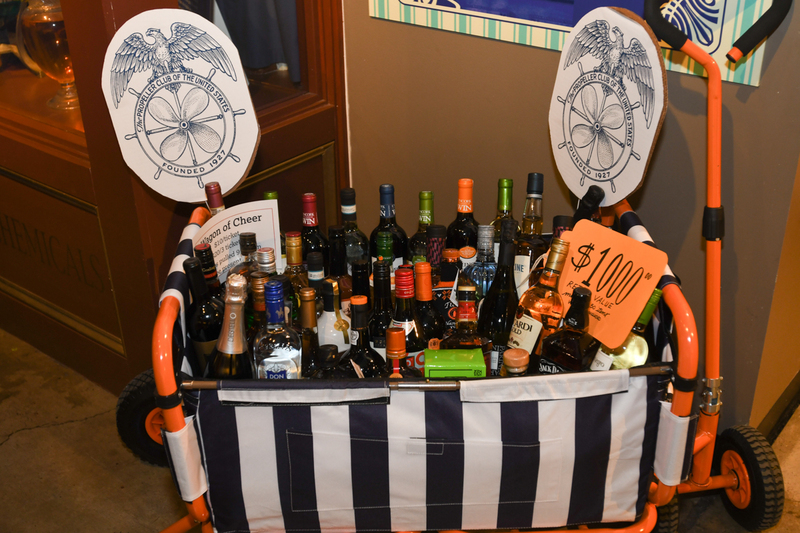 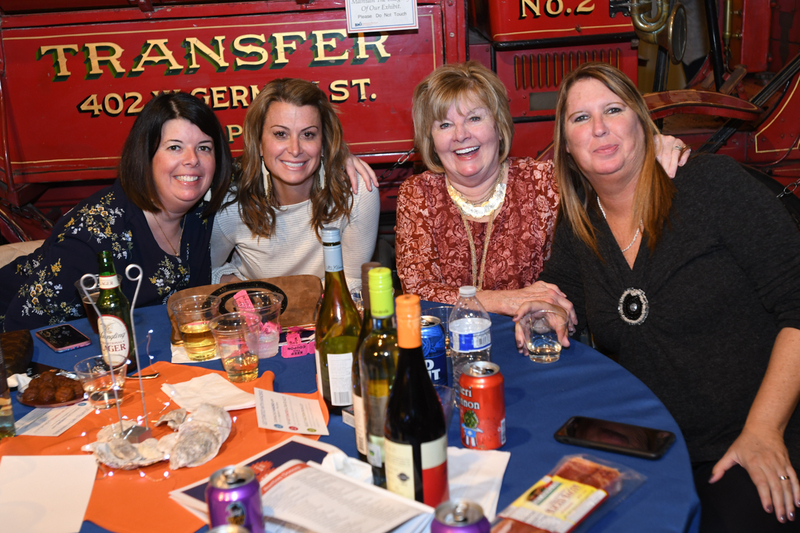 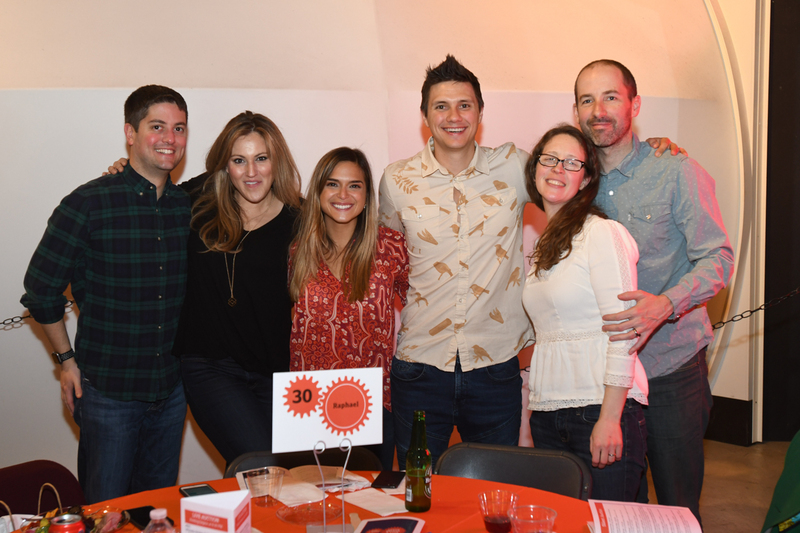 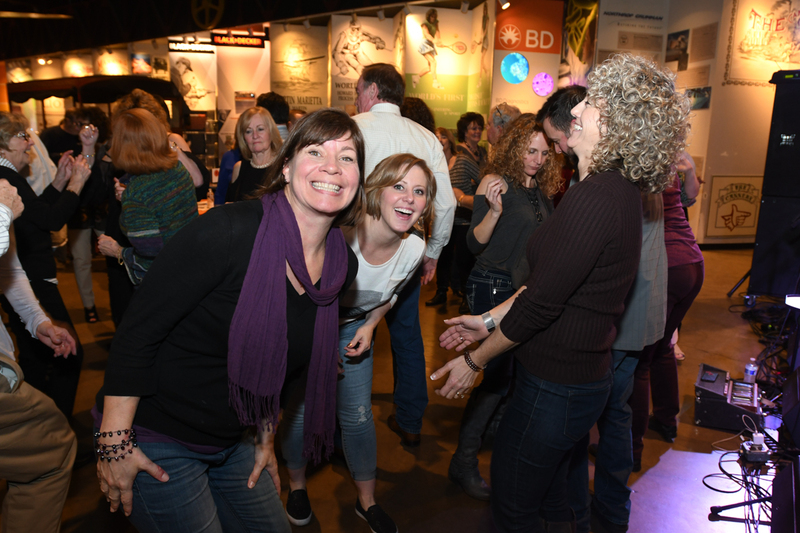 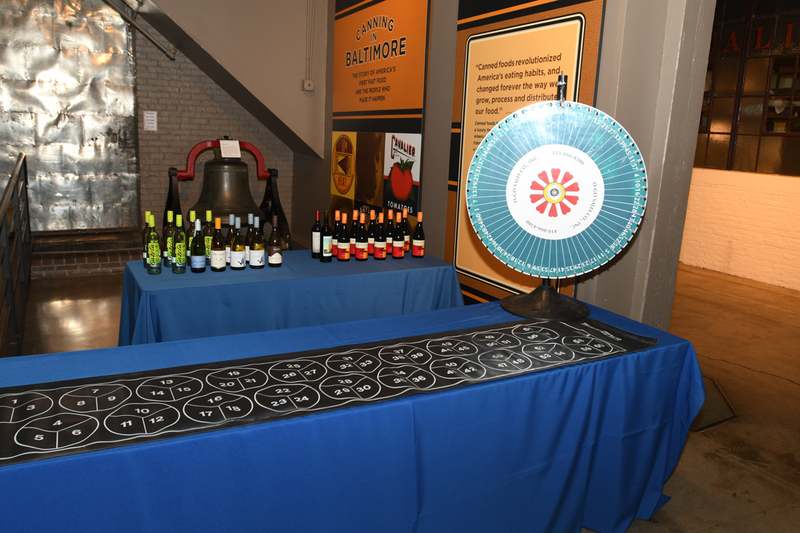 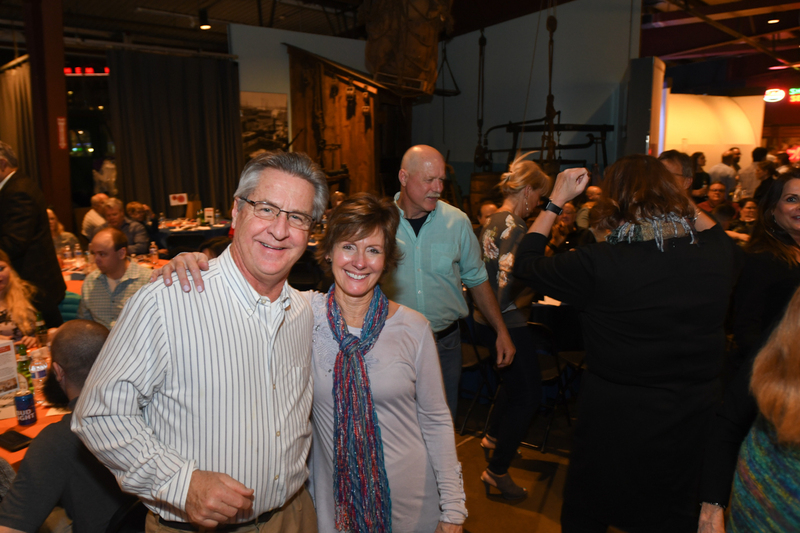 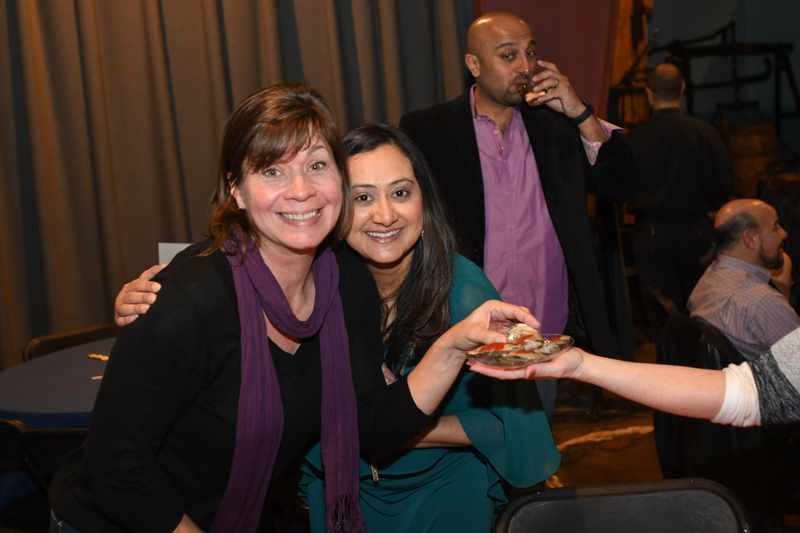 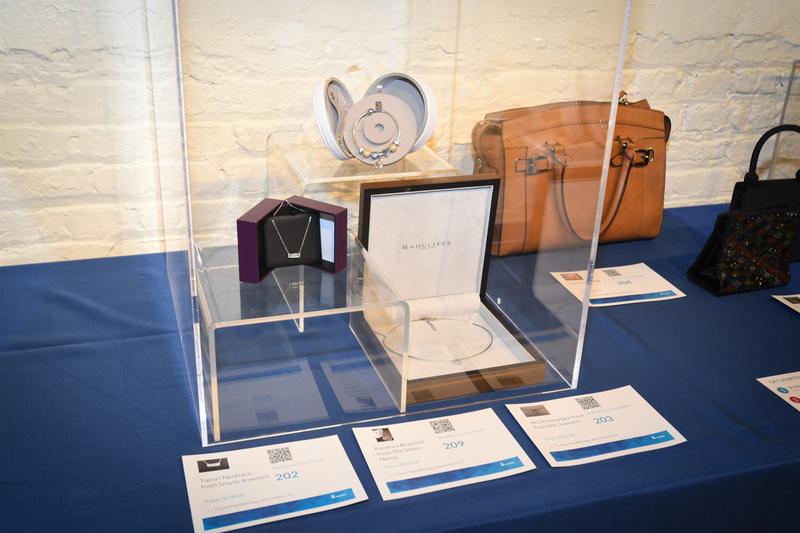 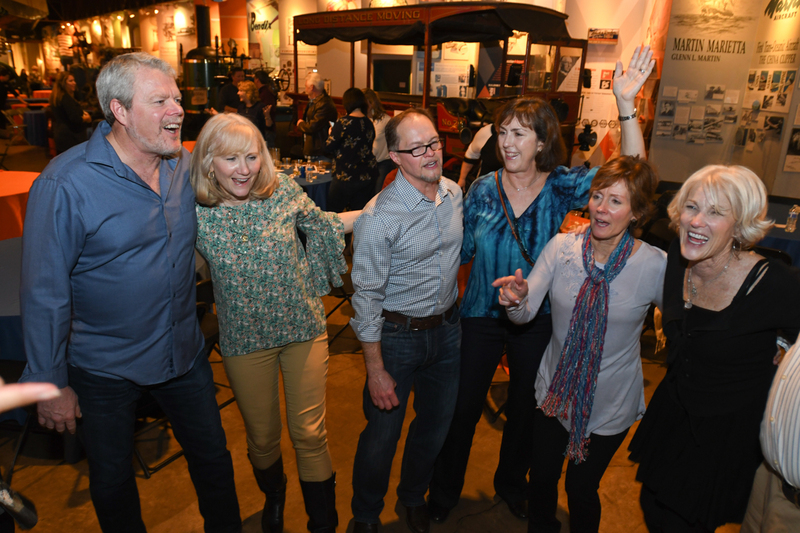 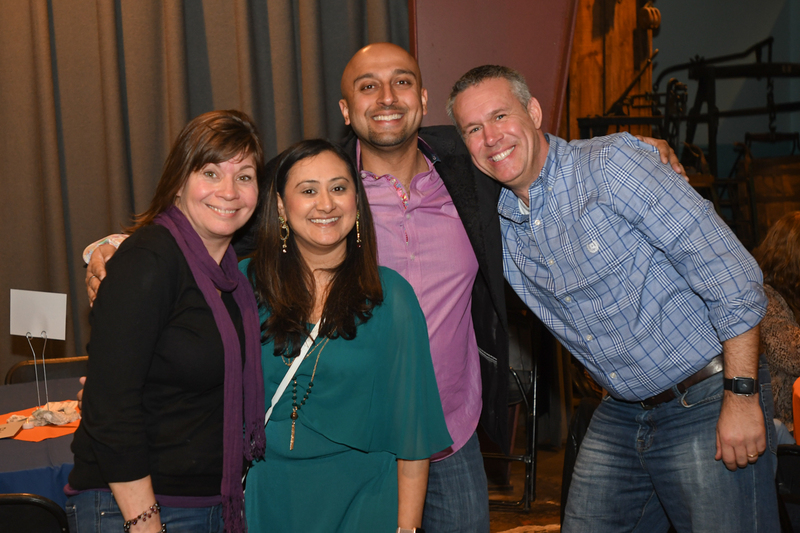 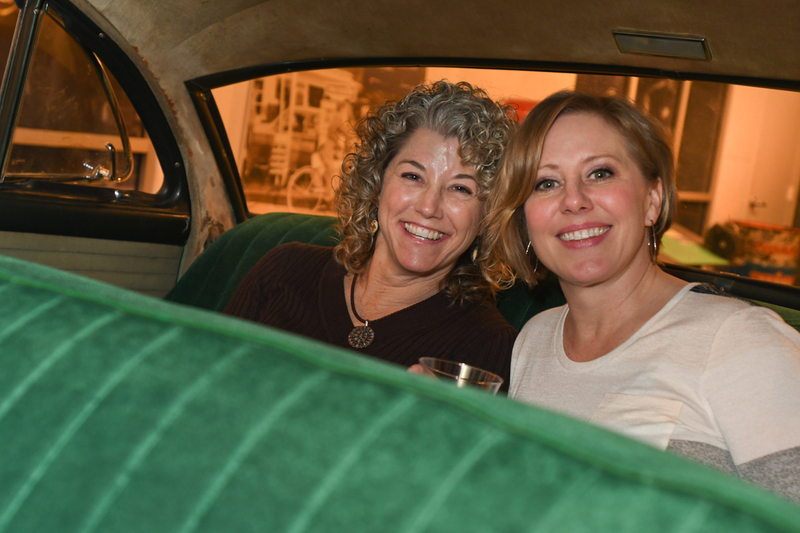 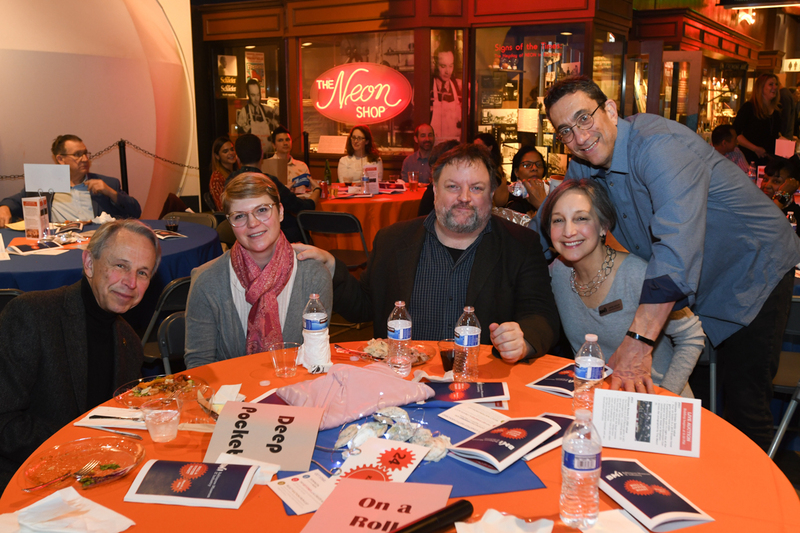 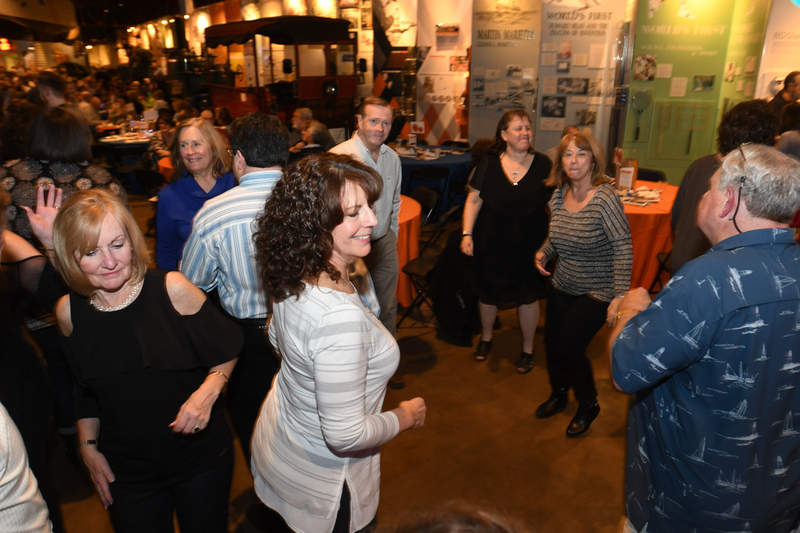 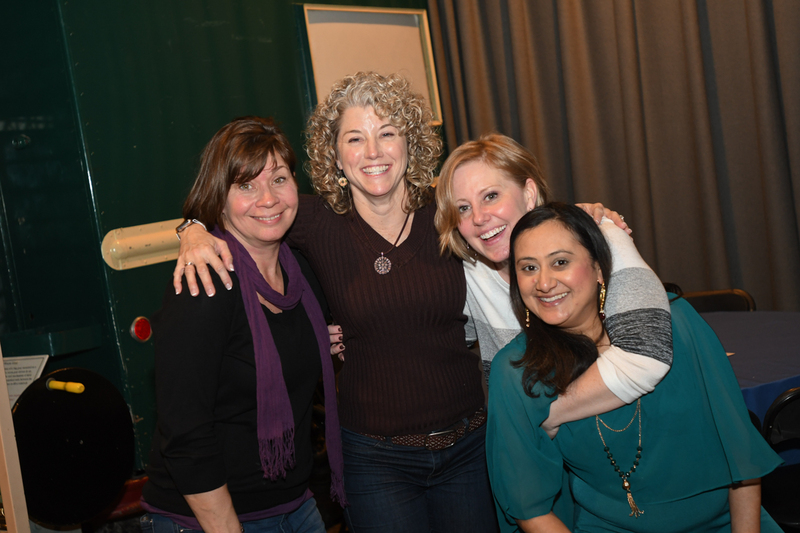 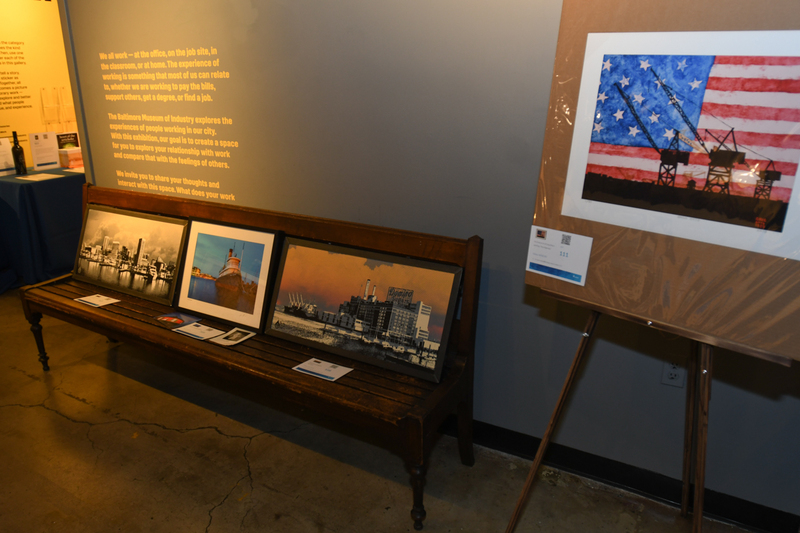 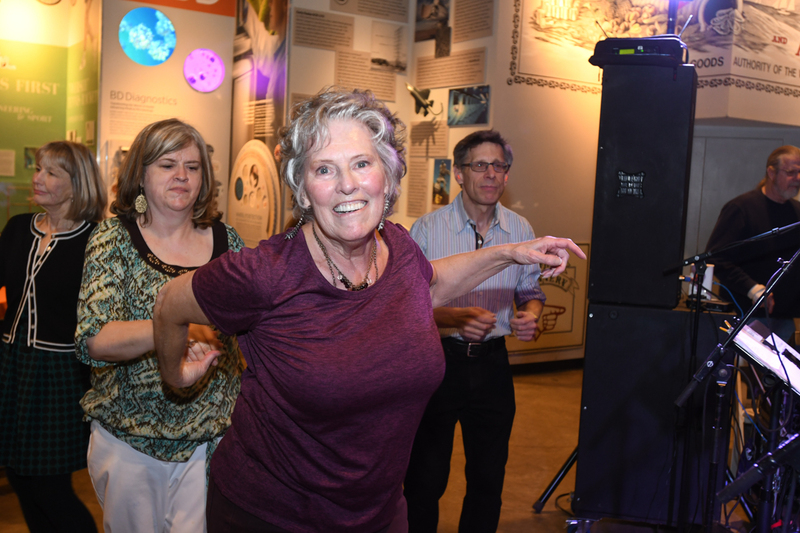 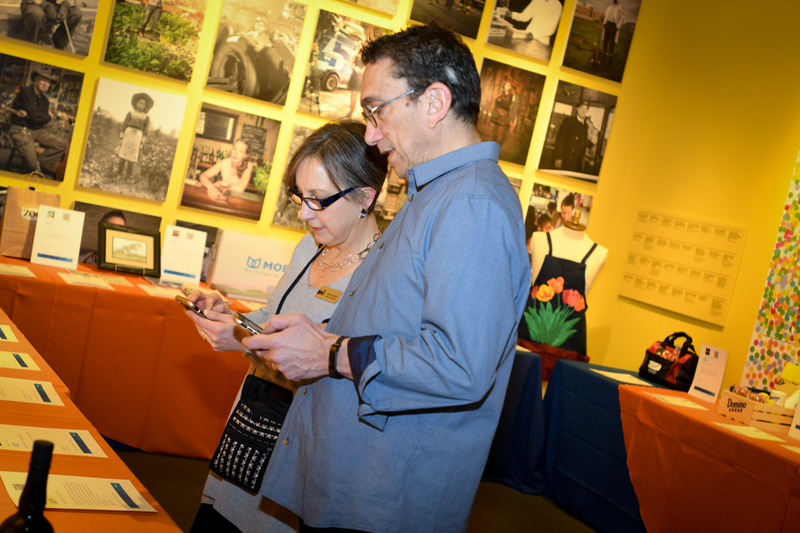 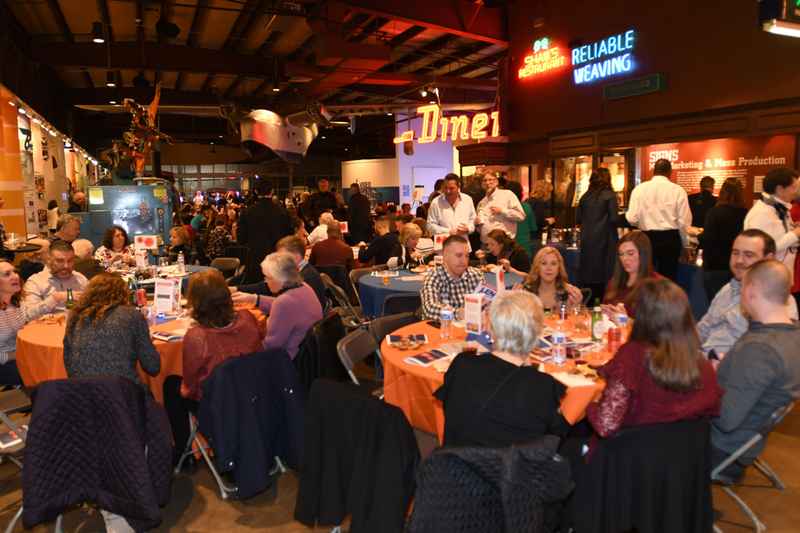 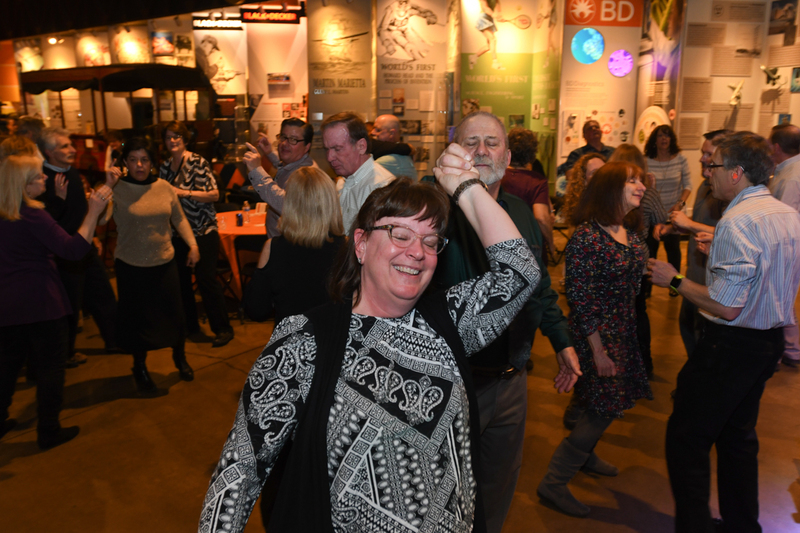 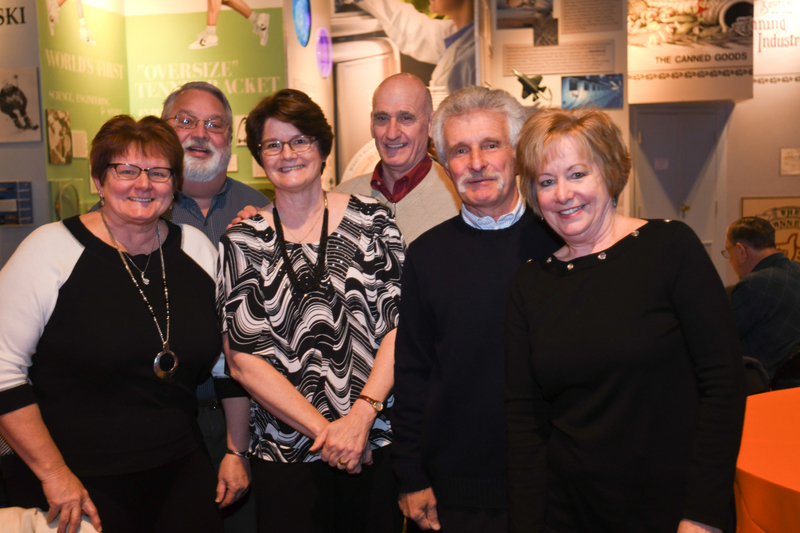 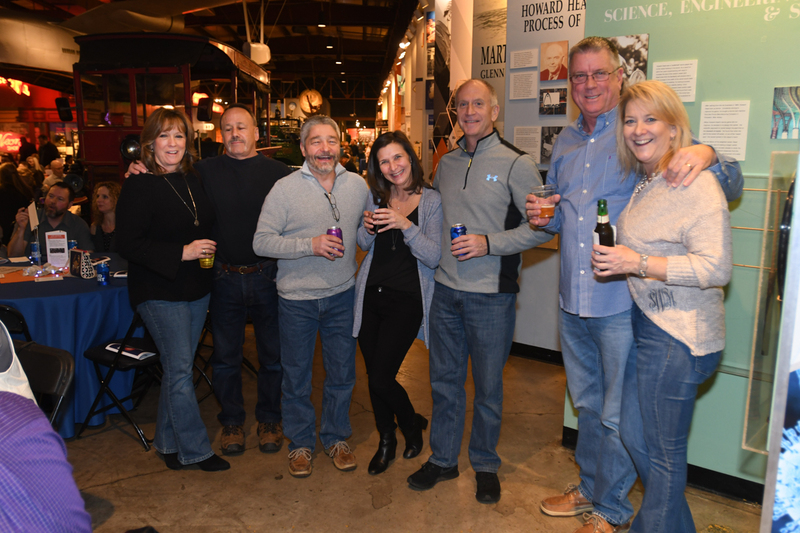 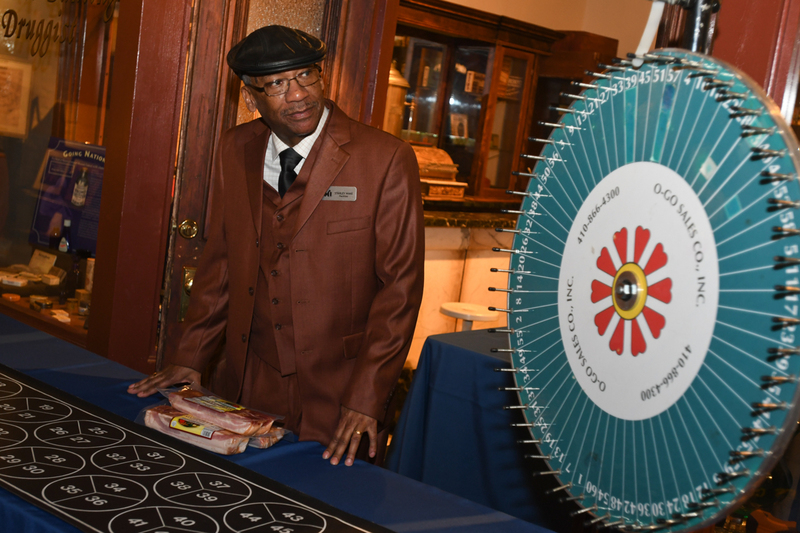 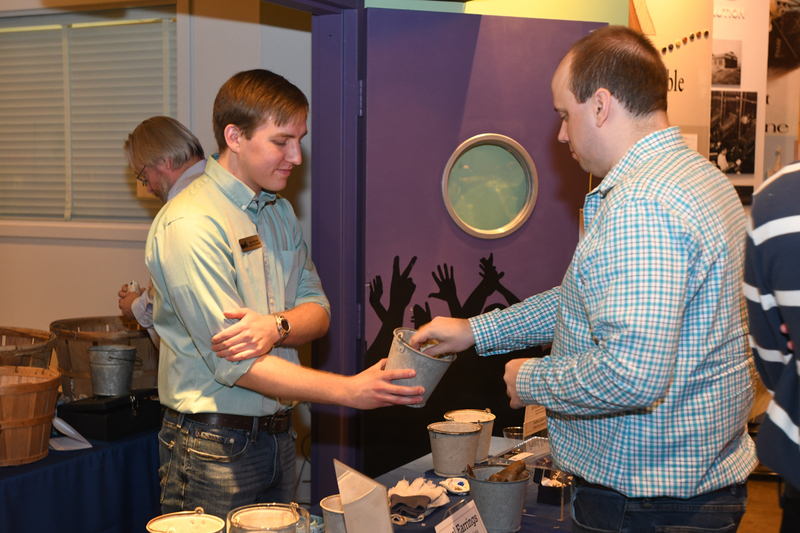 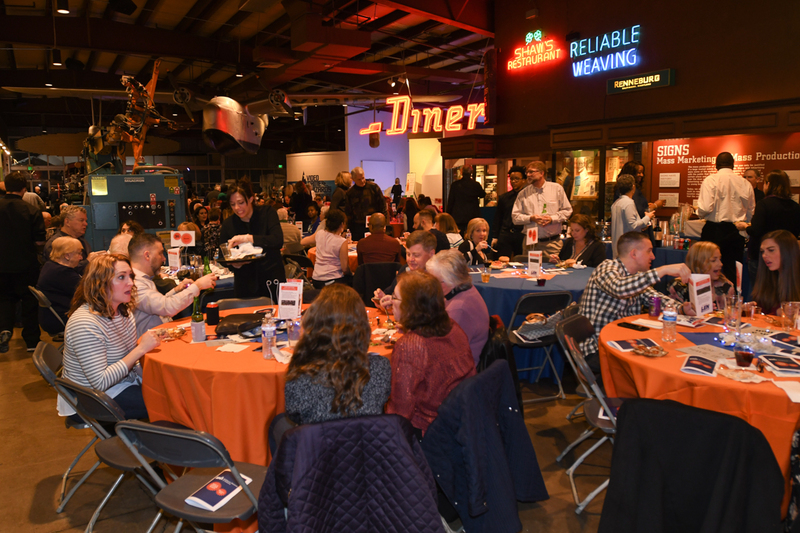 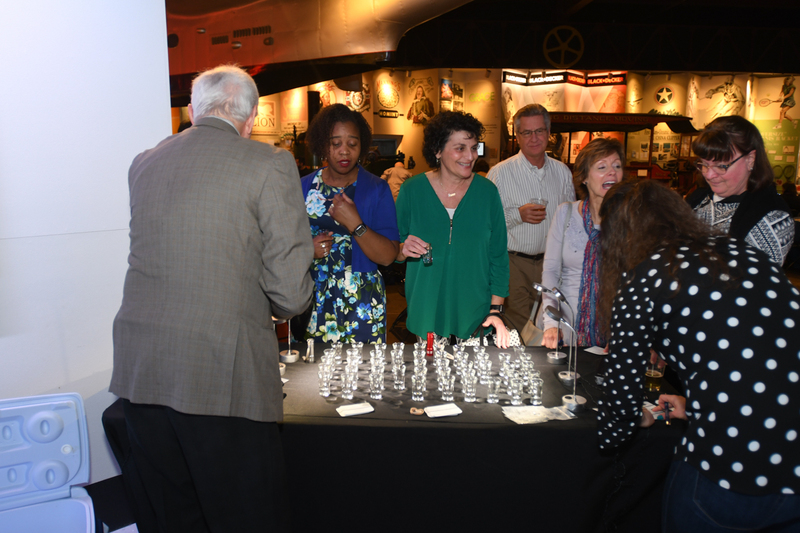 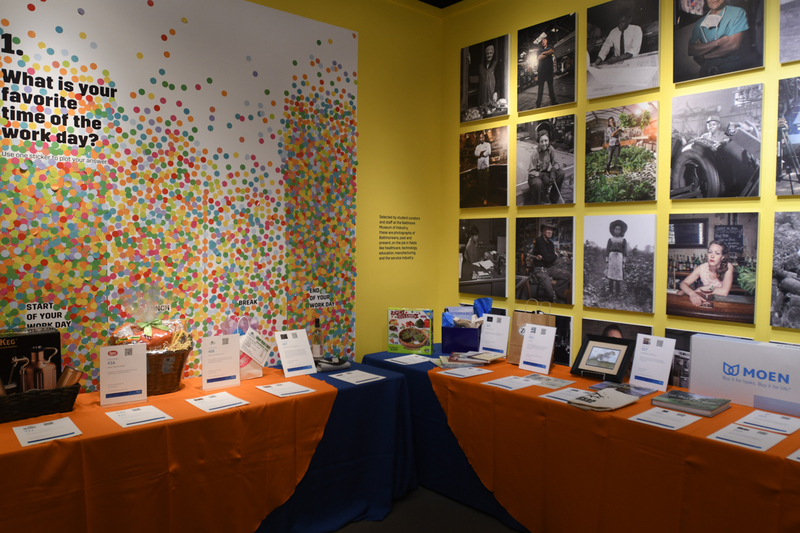 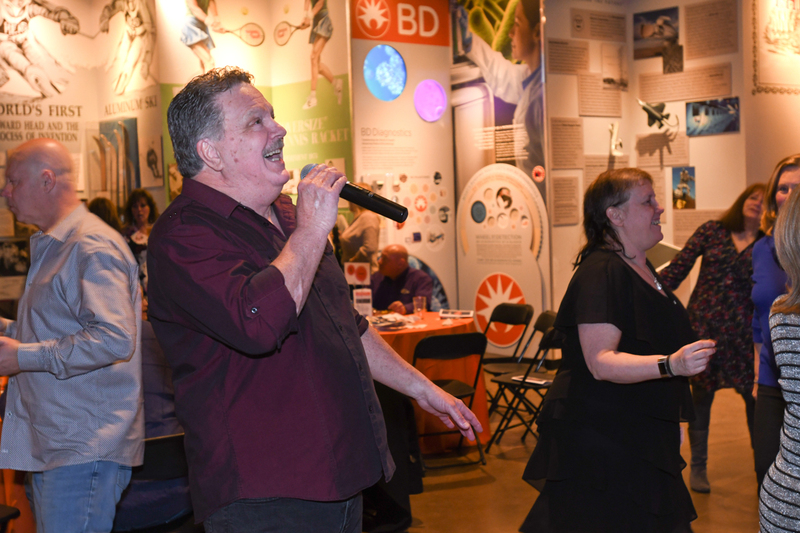 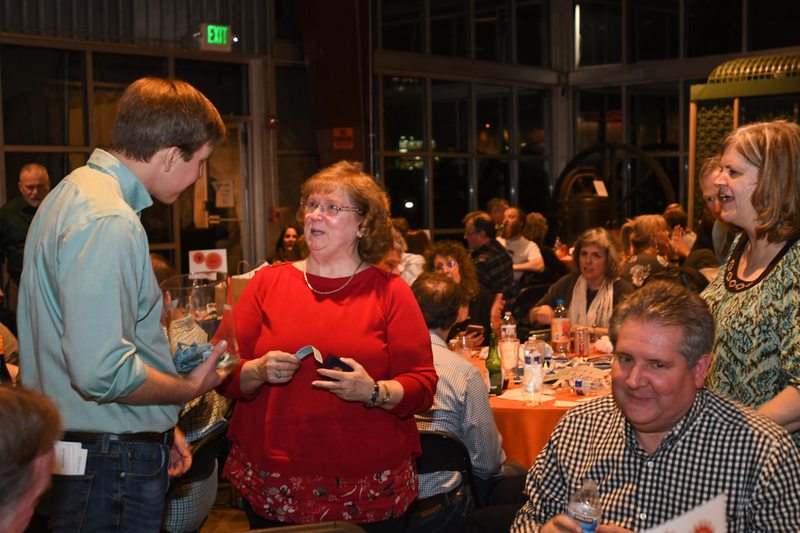 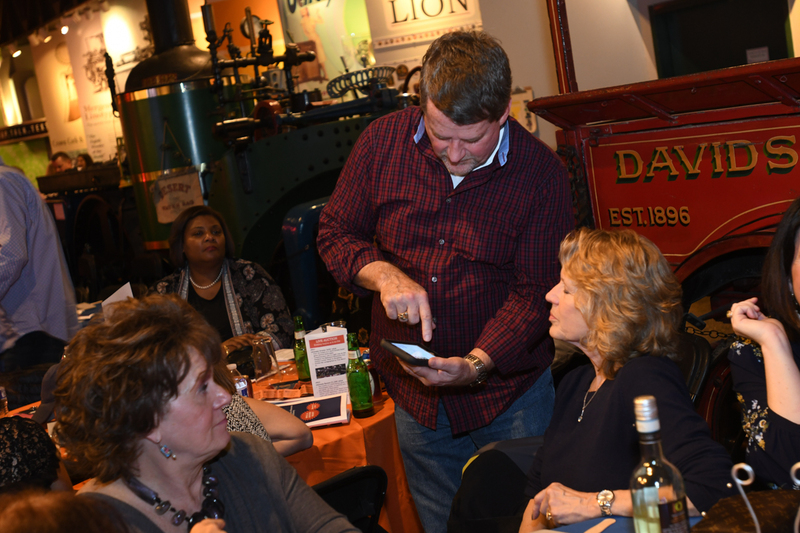 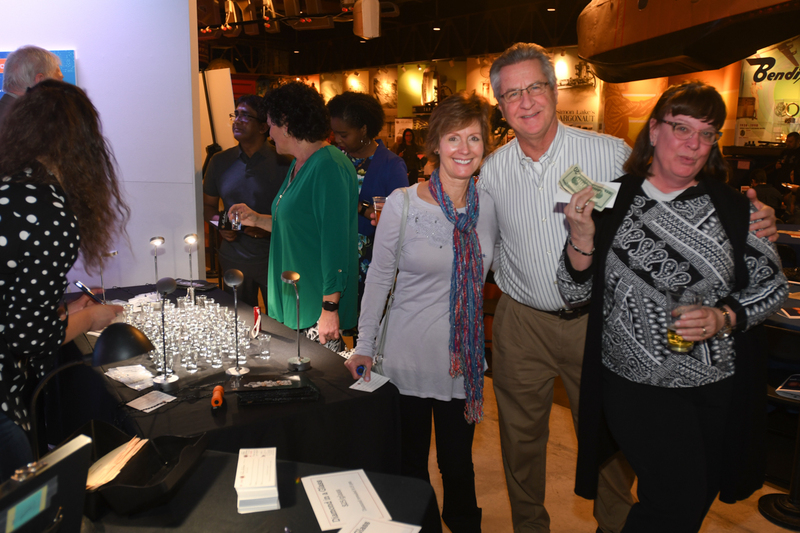 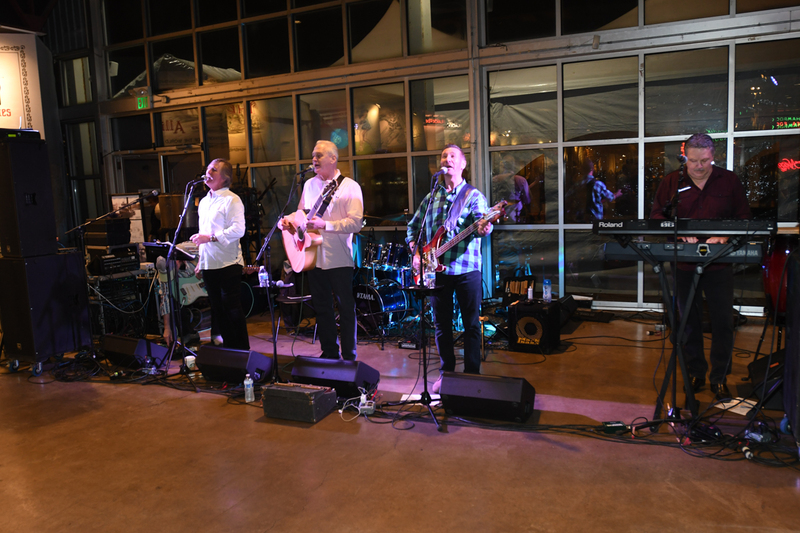 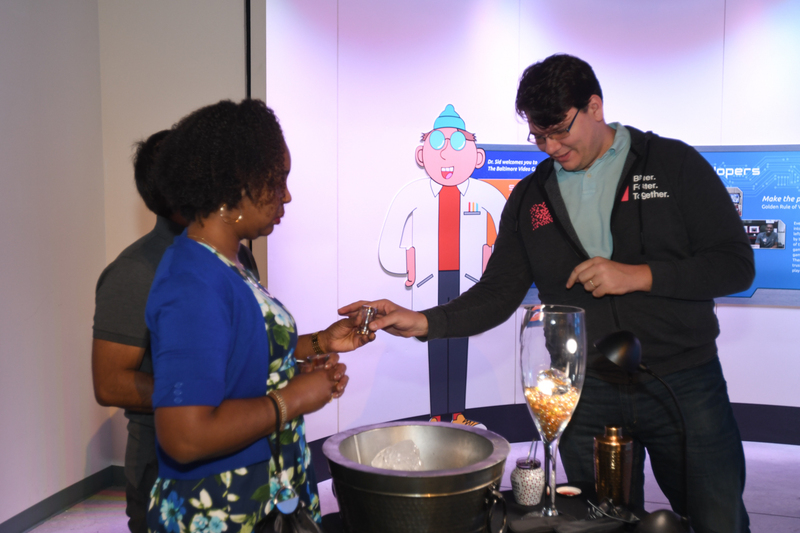 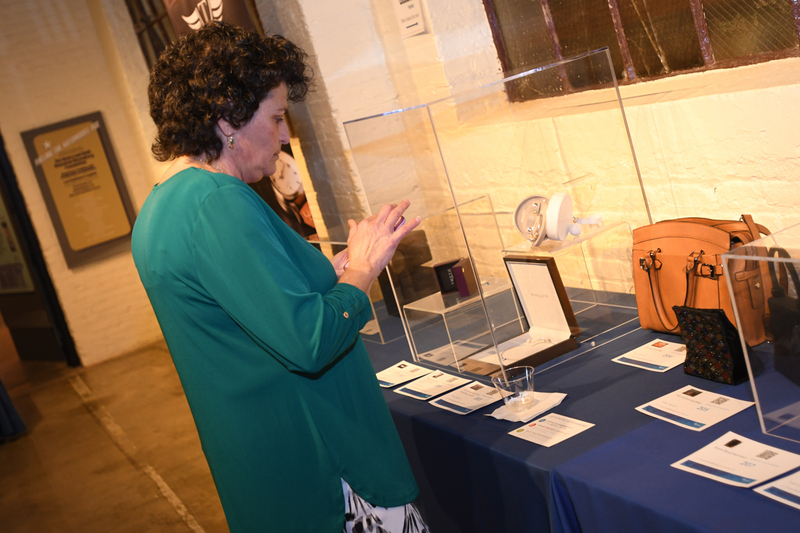 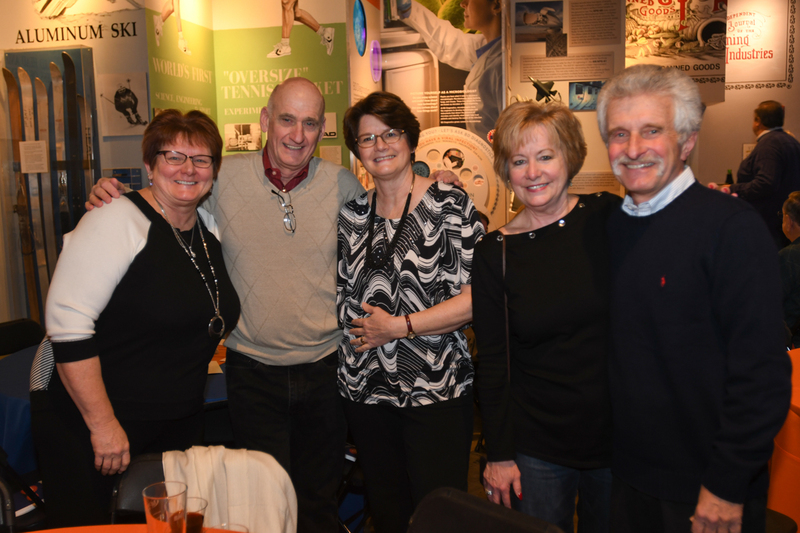 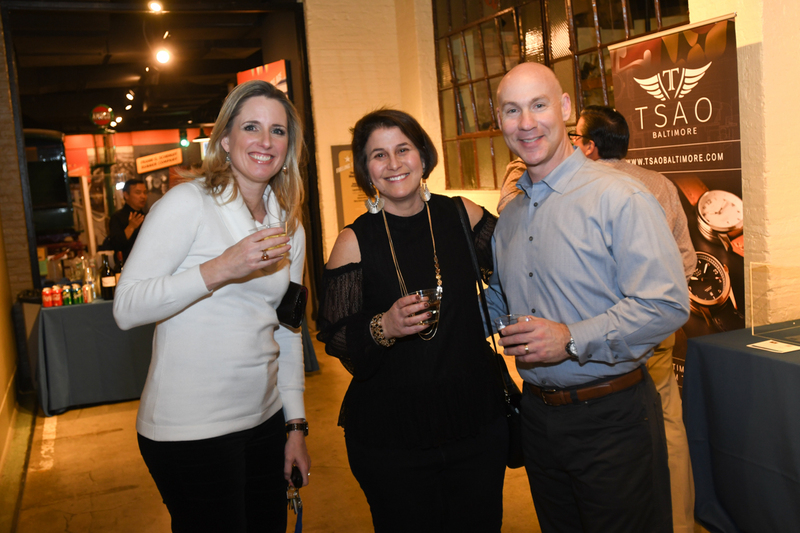 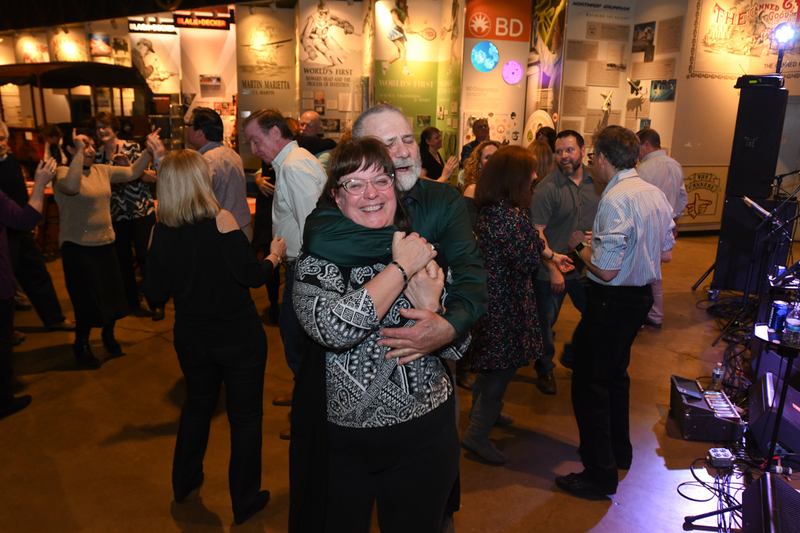 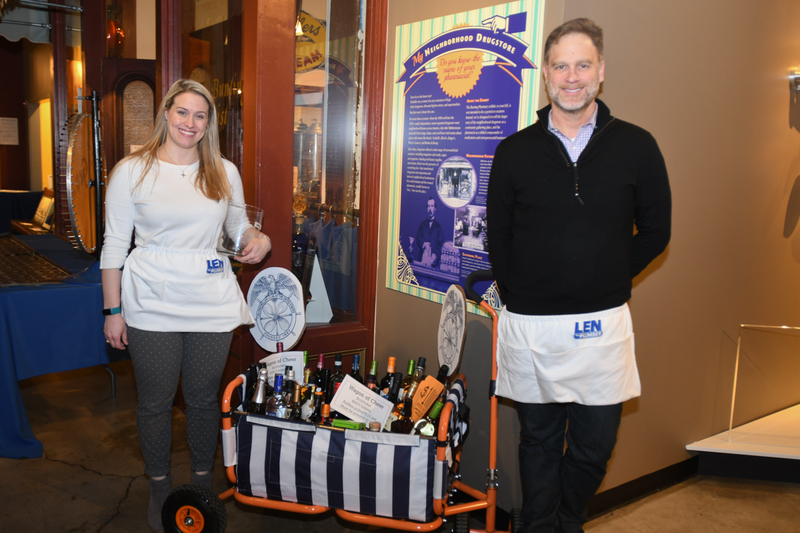 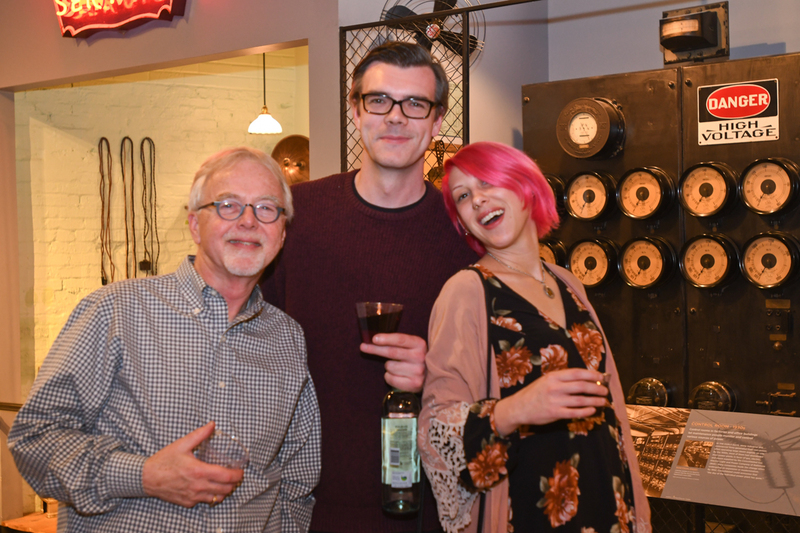 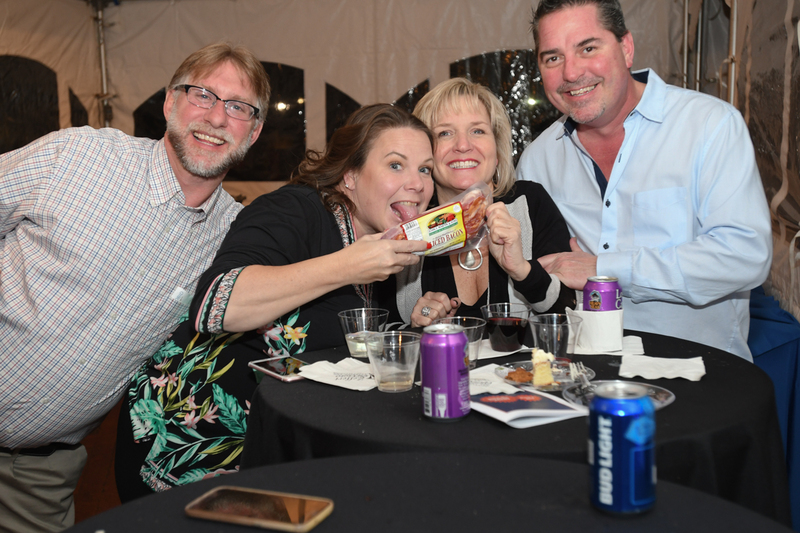 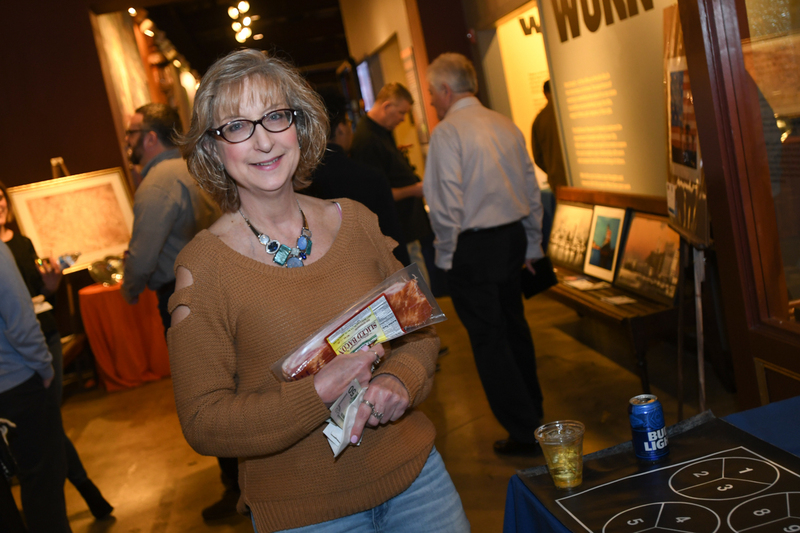 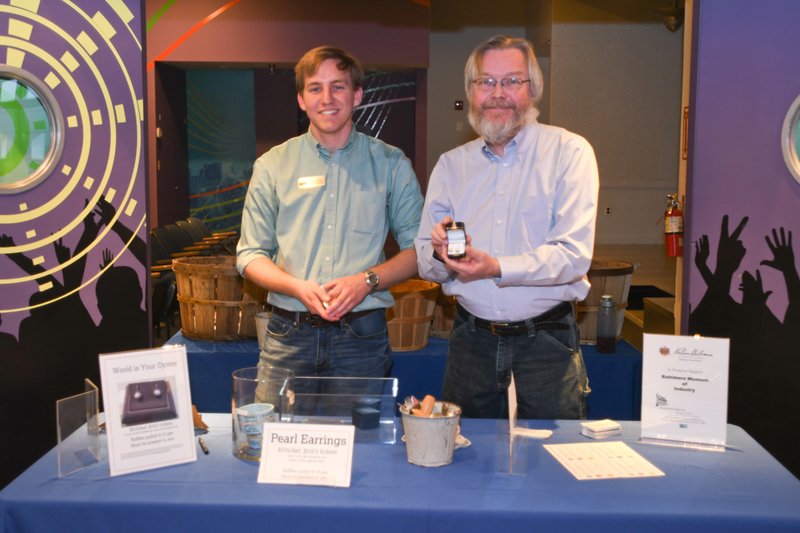 While sampling great fare, guests danced the night away to the live music of A Classic Case and found great gifts at our raffles, games of chance, and extensive silent and live auction! 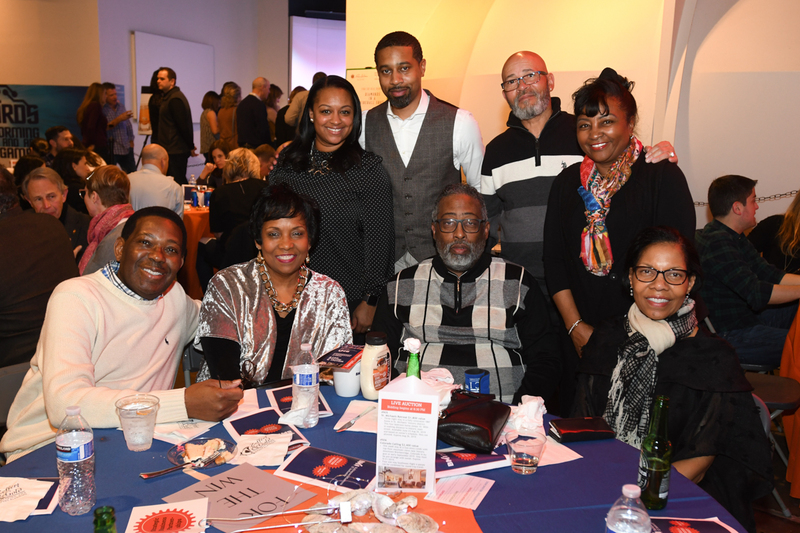 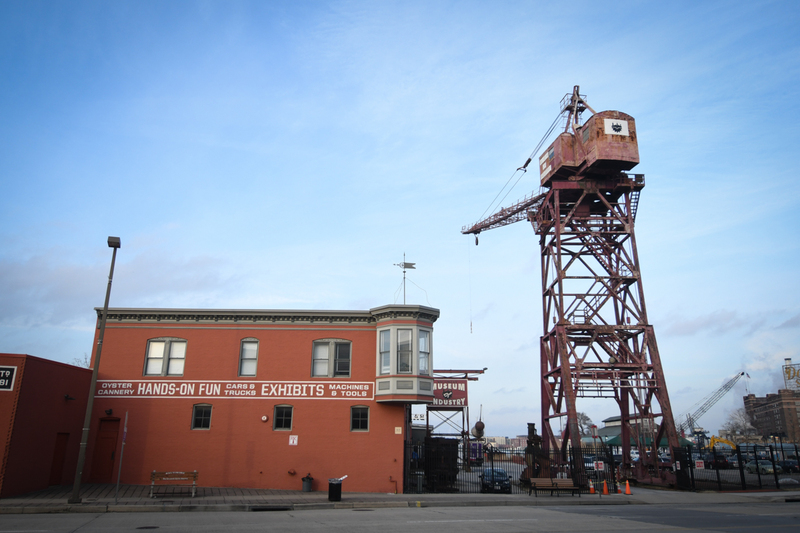 Watch the event slideshow below, or click on an image to browse through the photos.